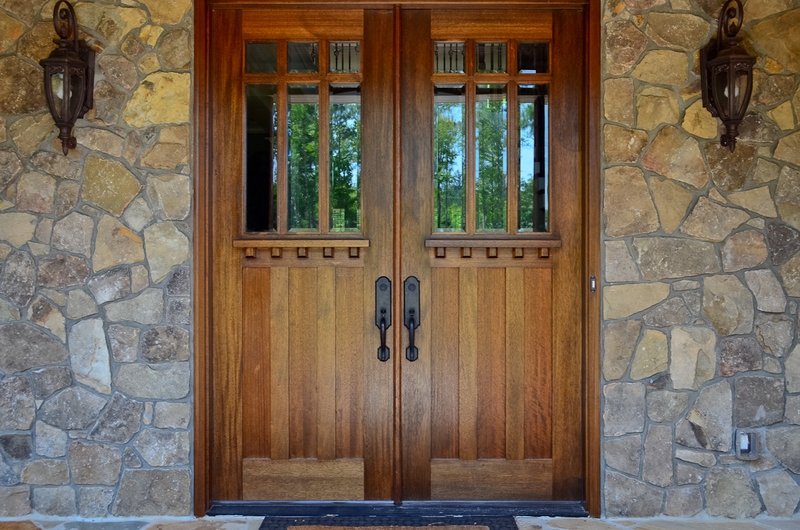 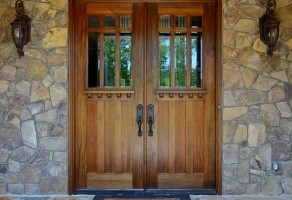 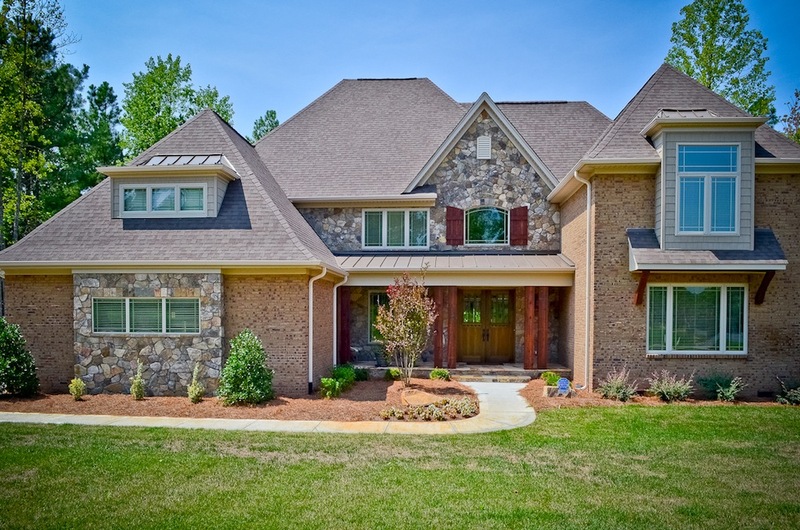 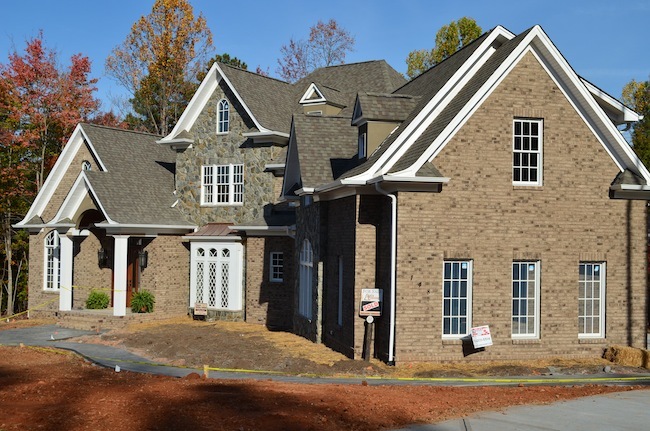 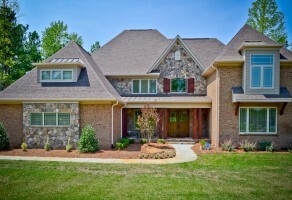 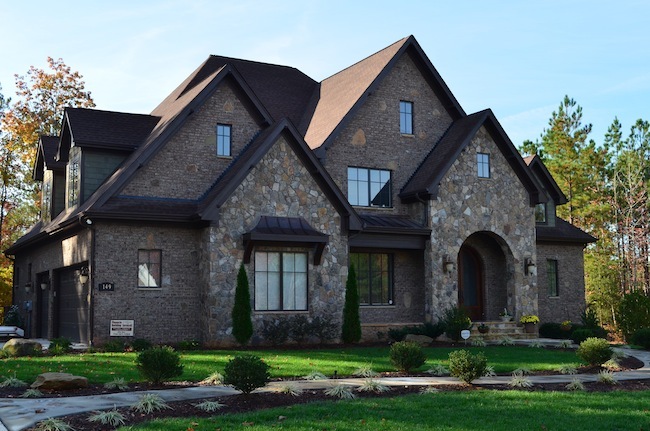 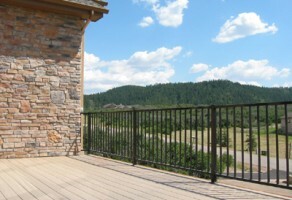 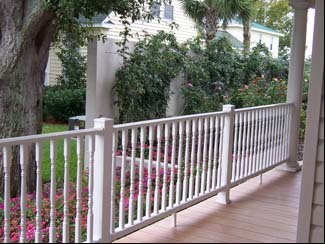 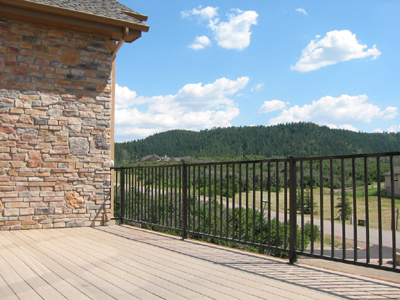 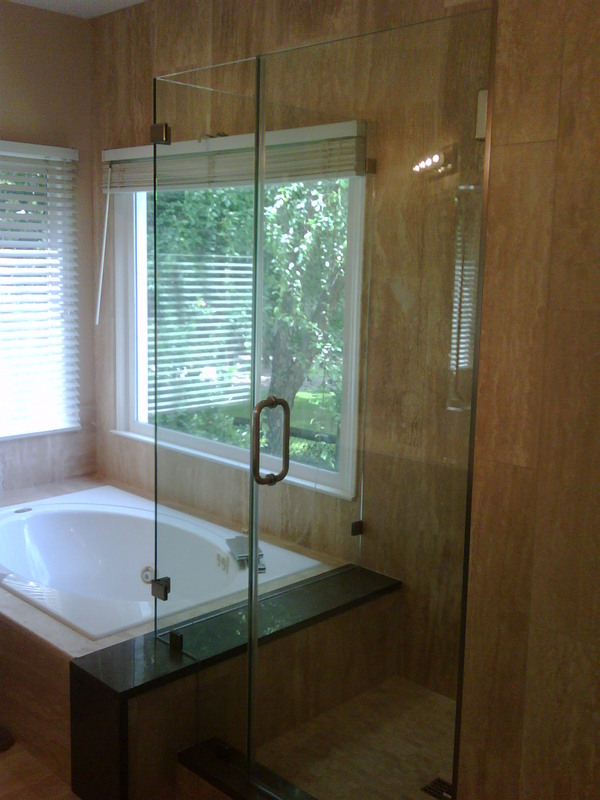 Our on-going list of projects and special installs, check back often to see more of our latest works. 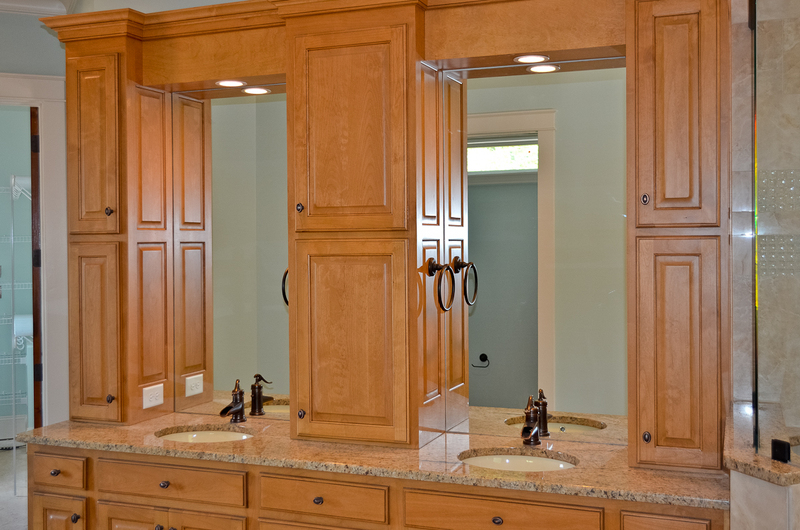 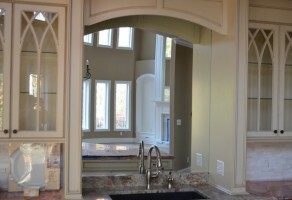 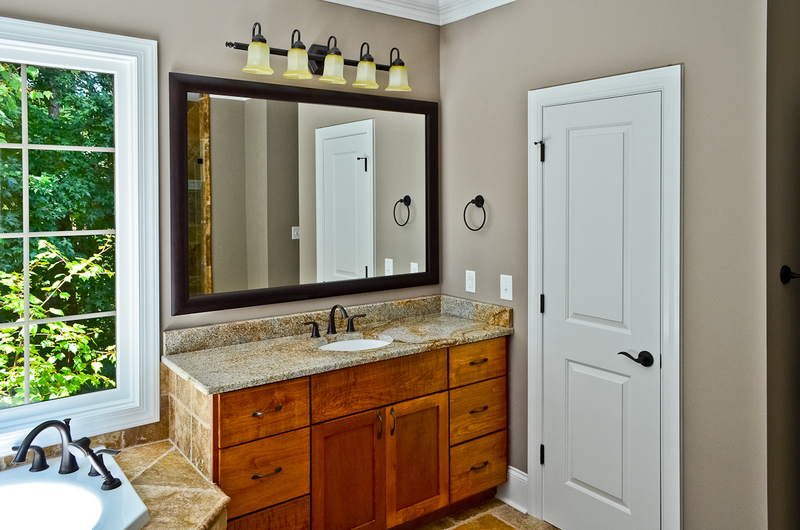 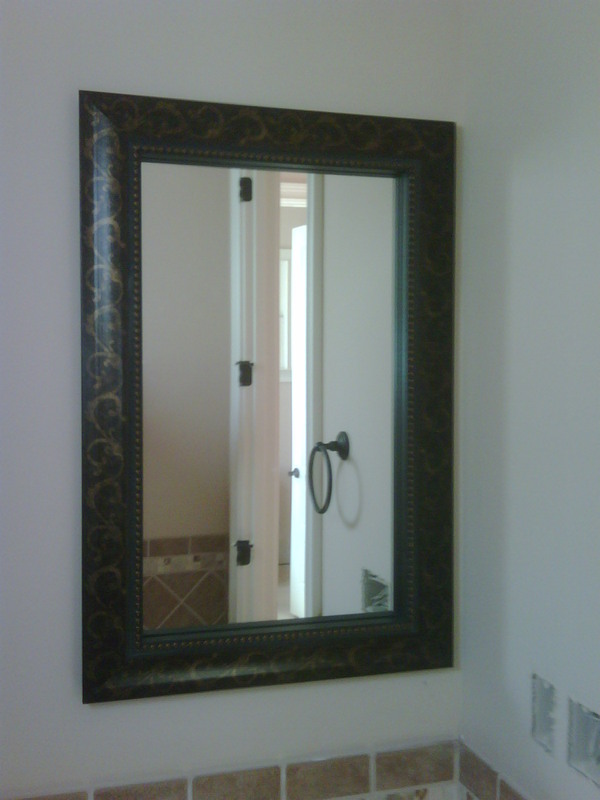 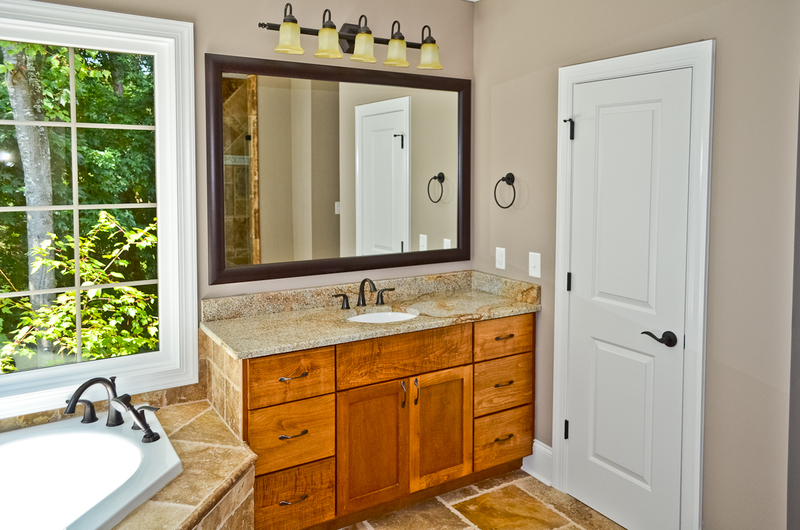 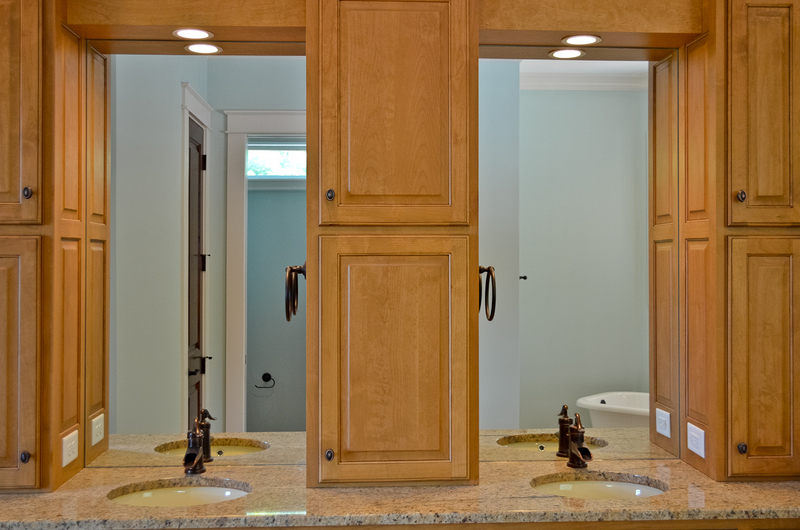 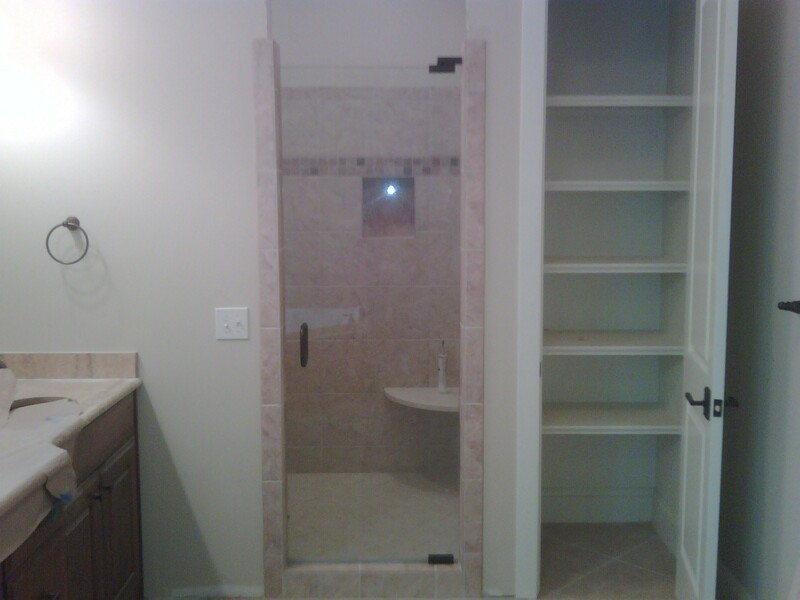 Mirror Installs We provide turnkey Shower Door and Closet Design and installations. 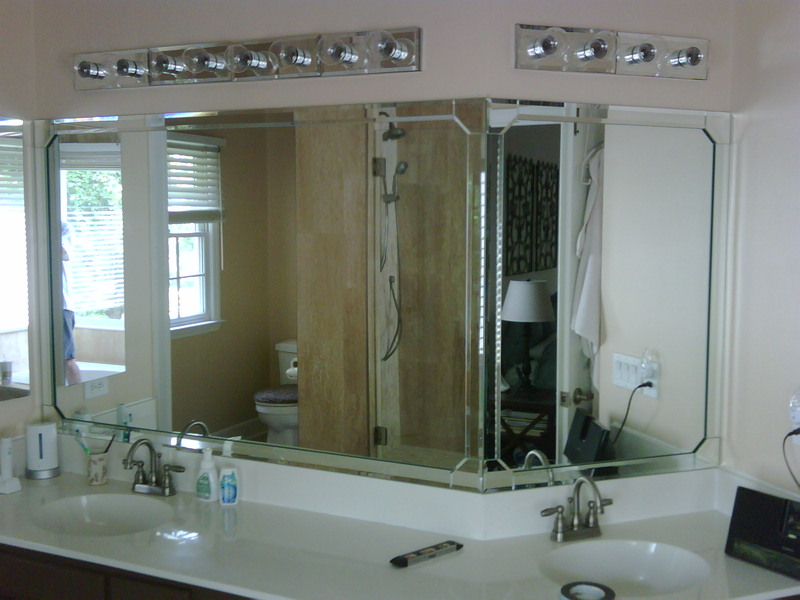 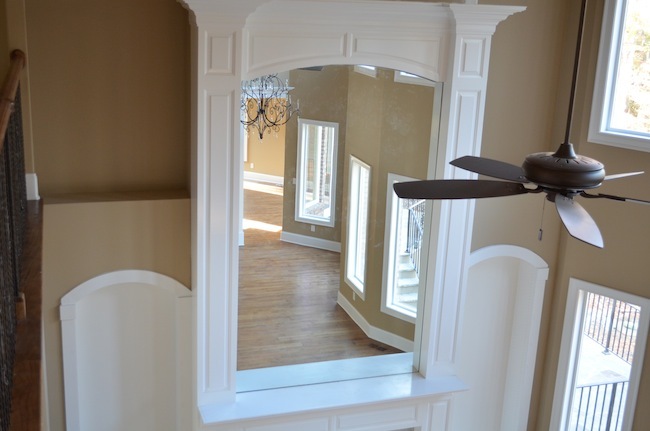 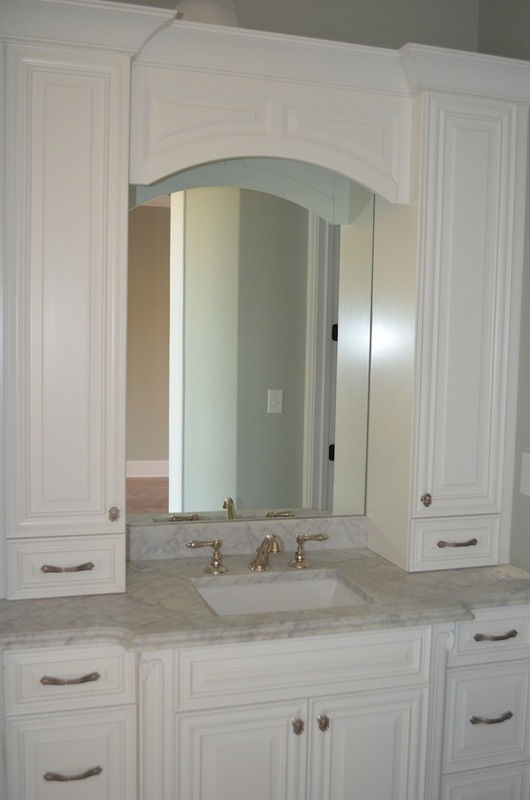 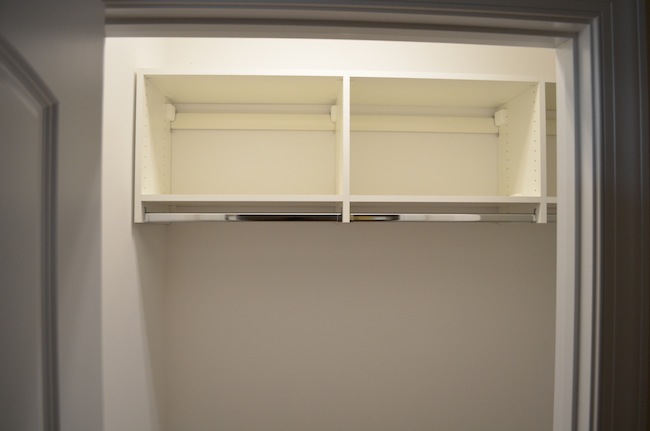 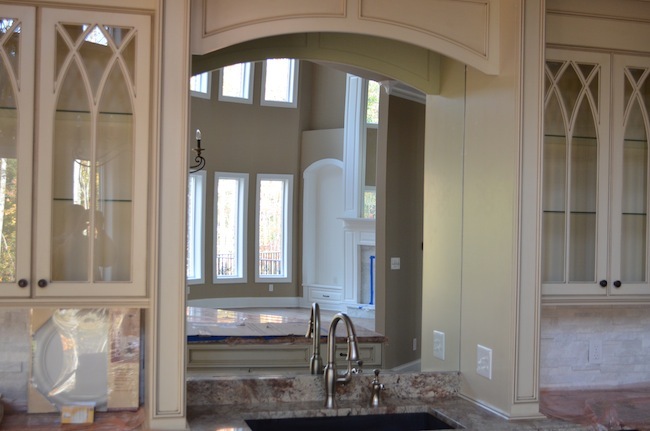 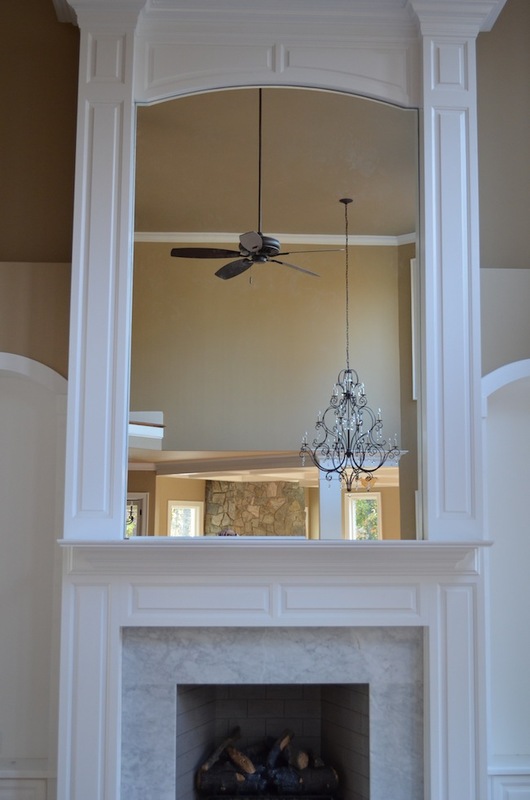 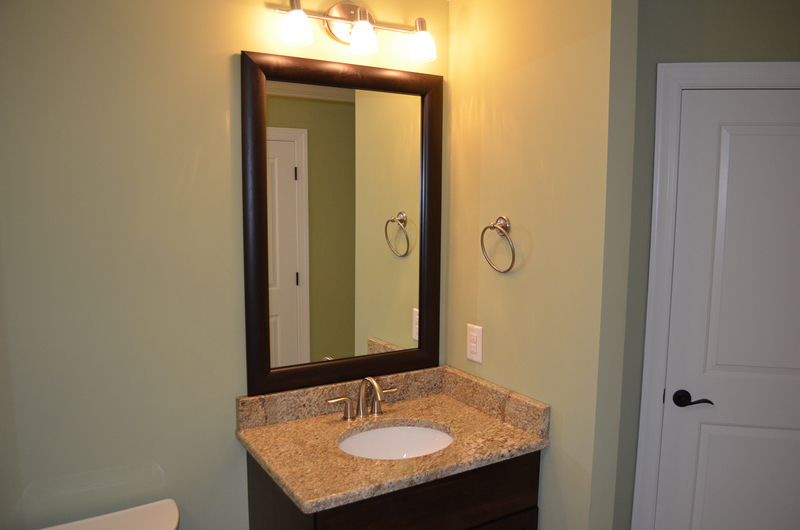 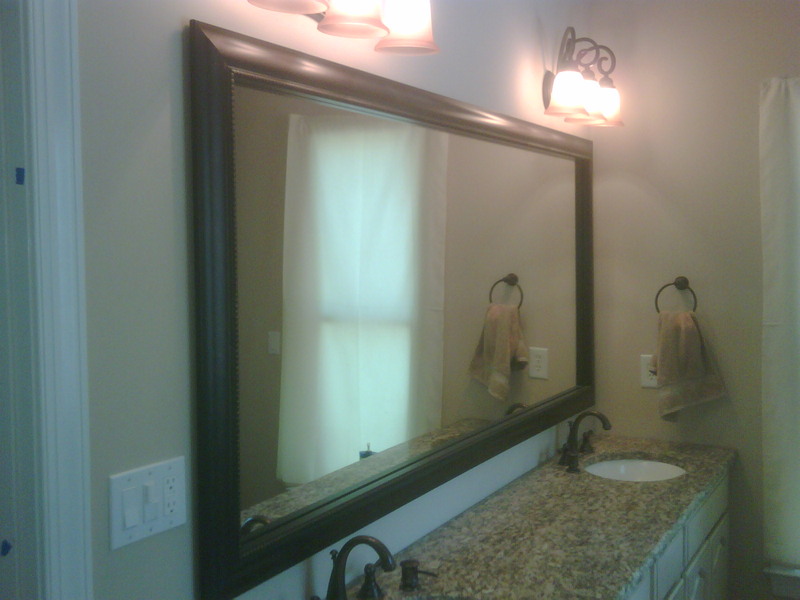 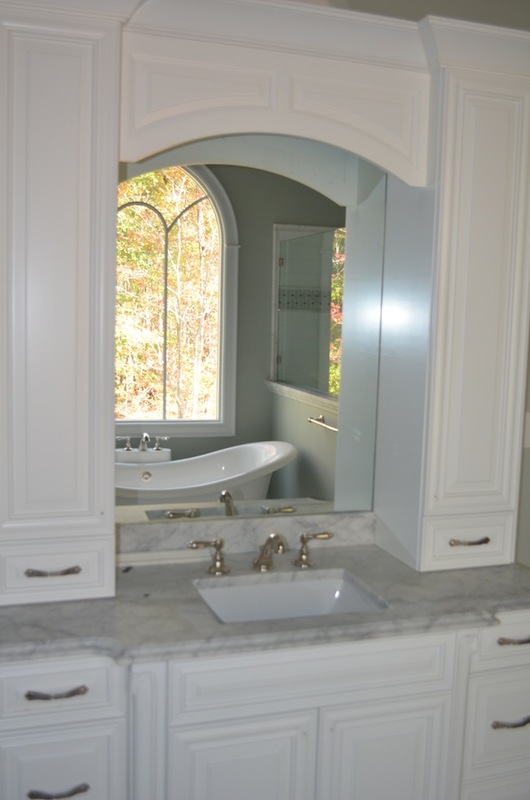 We also provide turnkey Custom Mirror, Glass Replacement, Door Locks, Hardware, Custom Mirror Frames, Wire Shelving, Bath Accessories, Fireplaces and Exterior Railing. 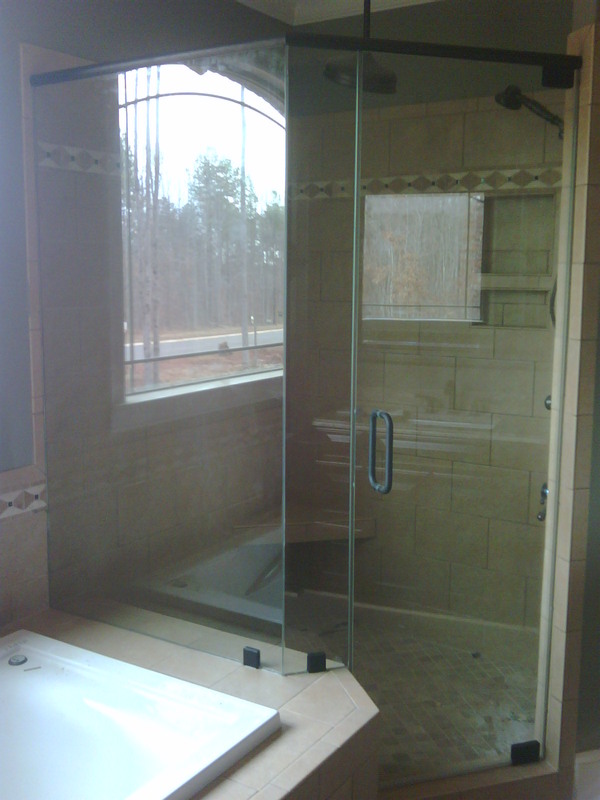 Founder and Owner, Chad Howard has twenty-years in the construction industry. 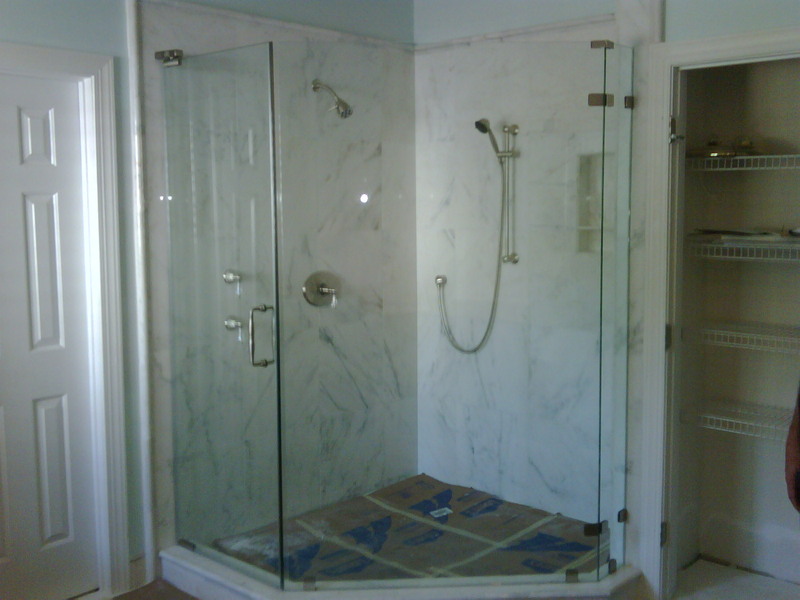 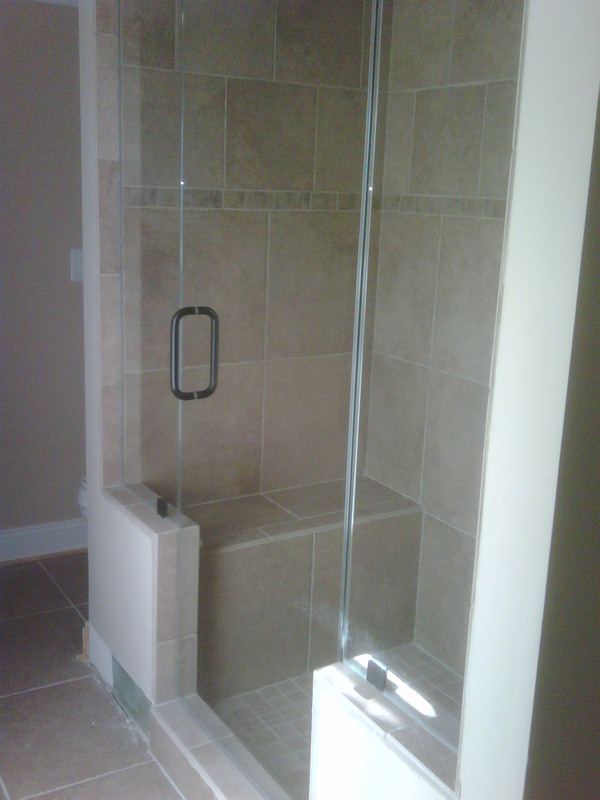 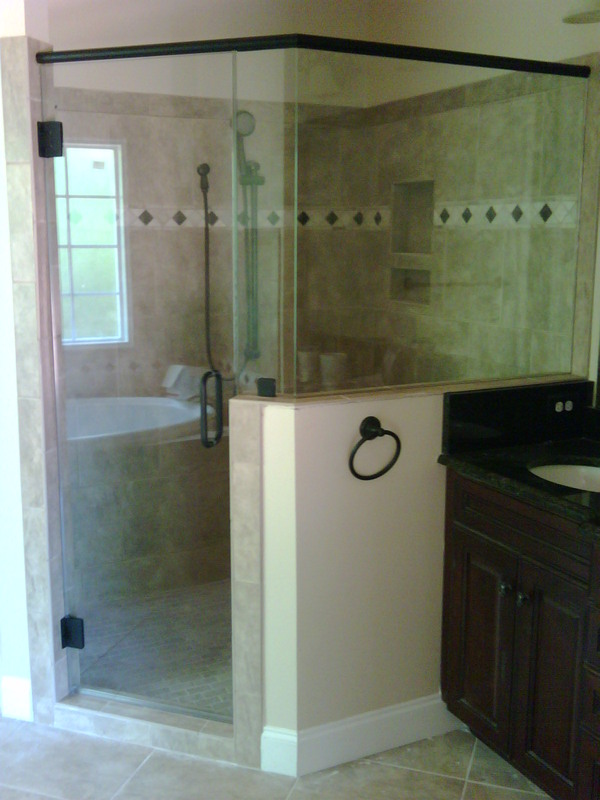 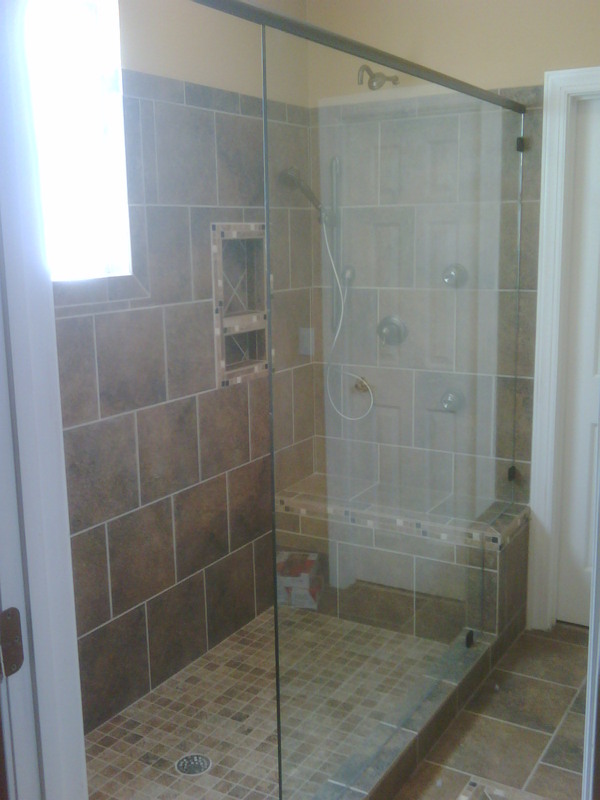 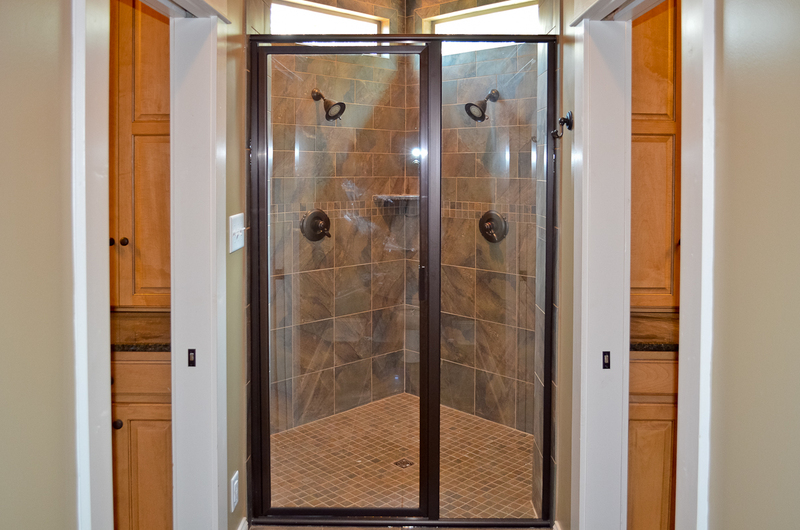 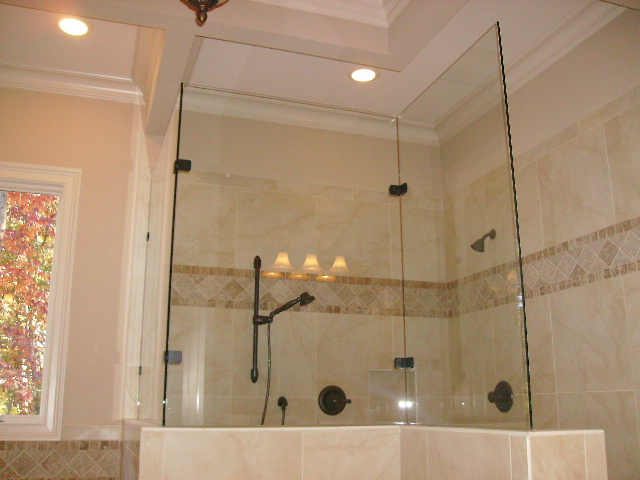 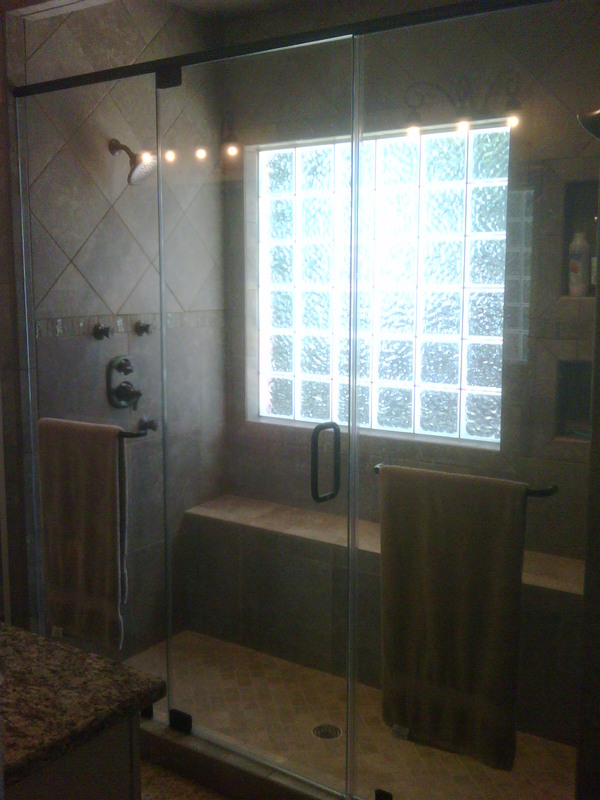 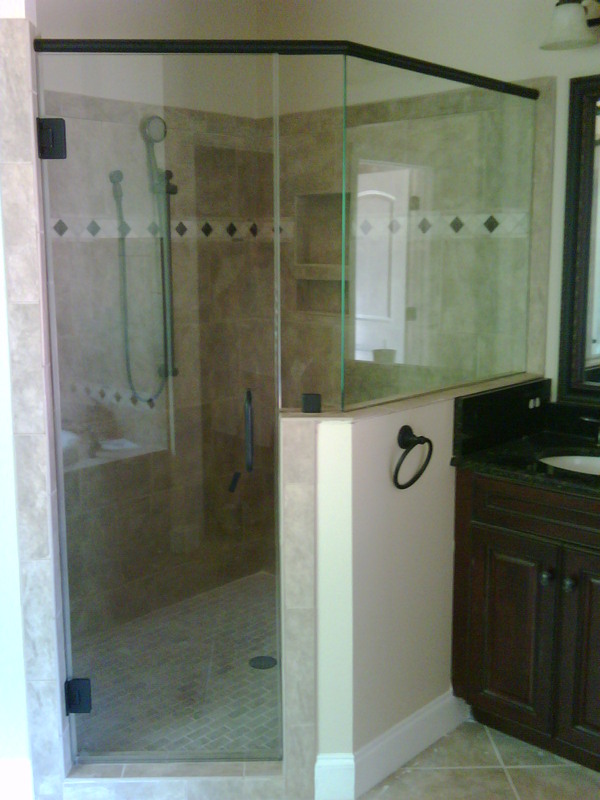 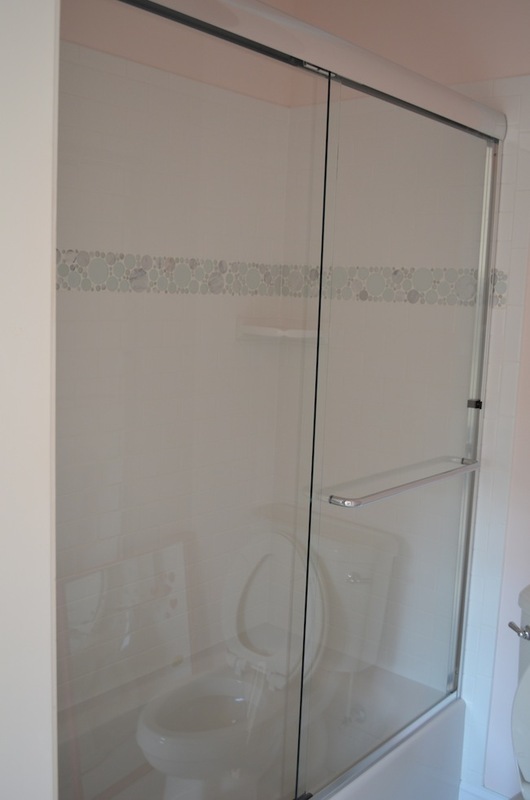 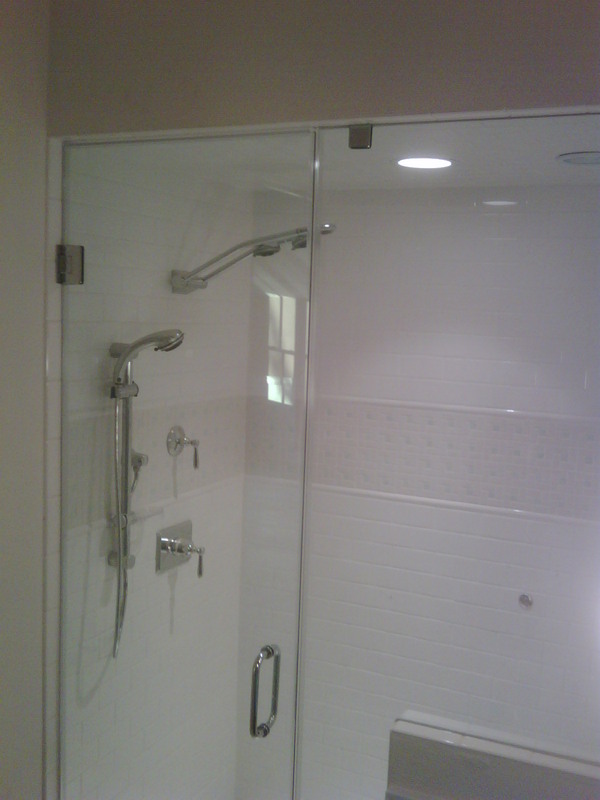 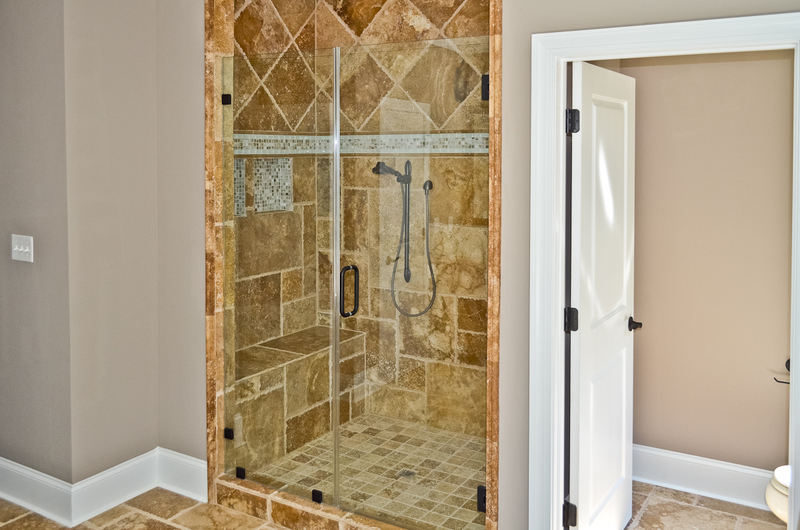 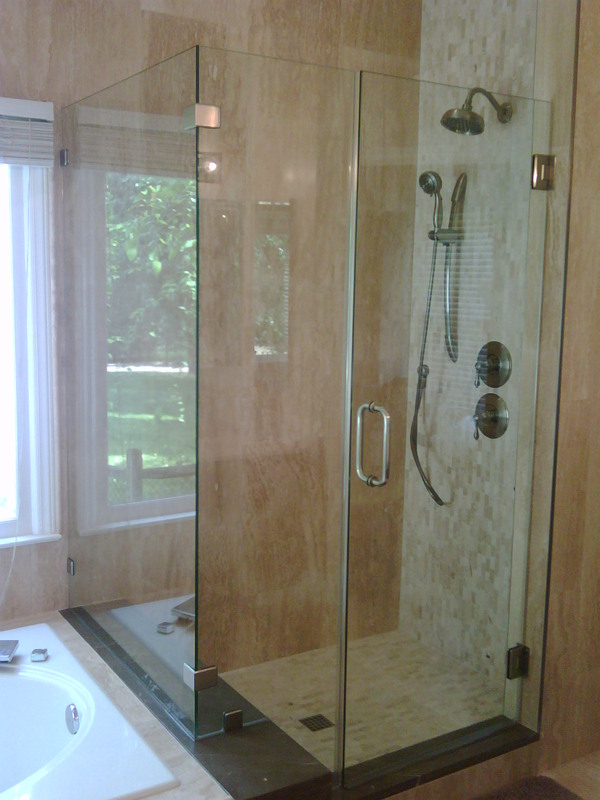 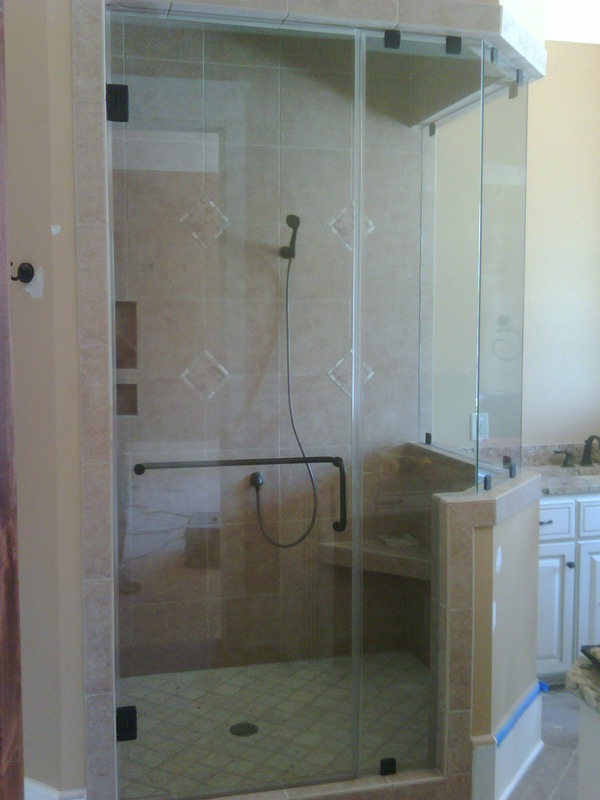 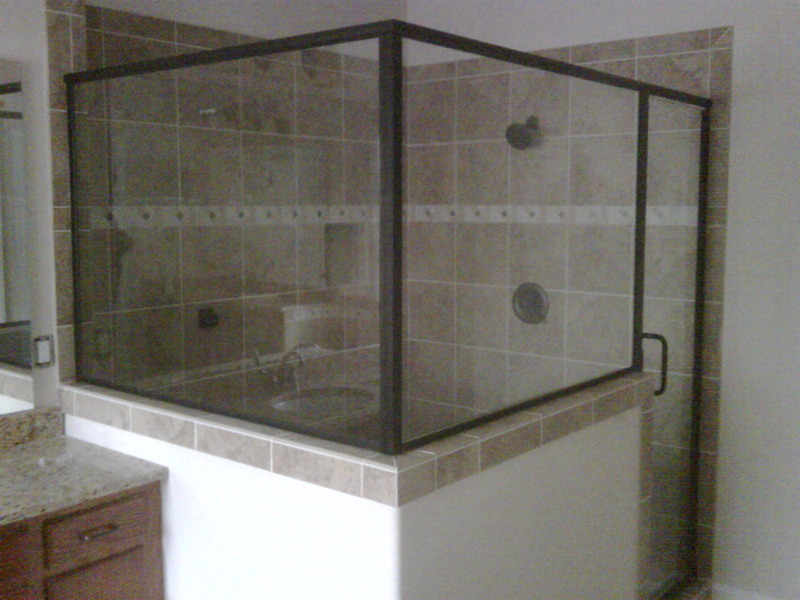 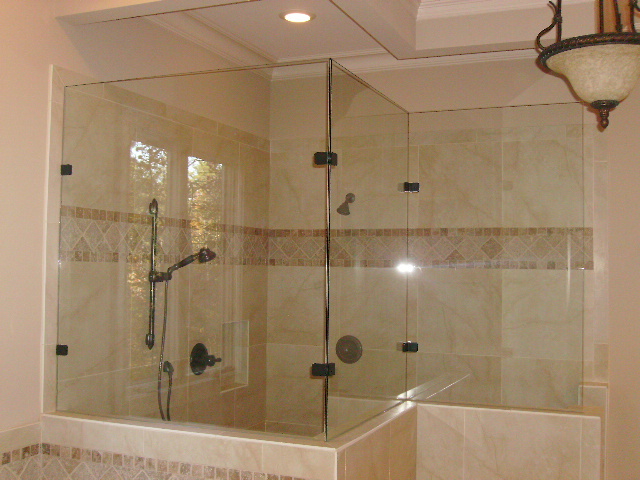 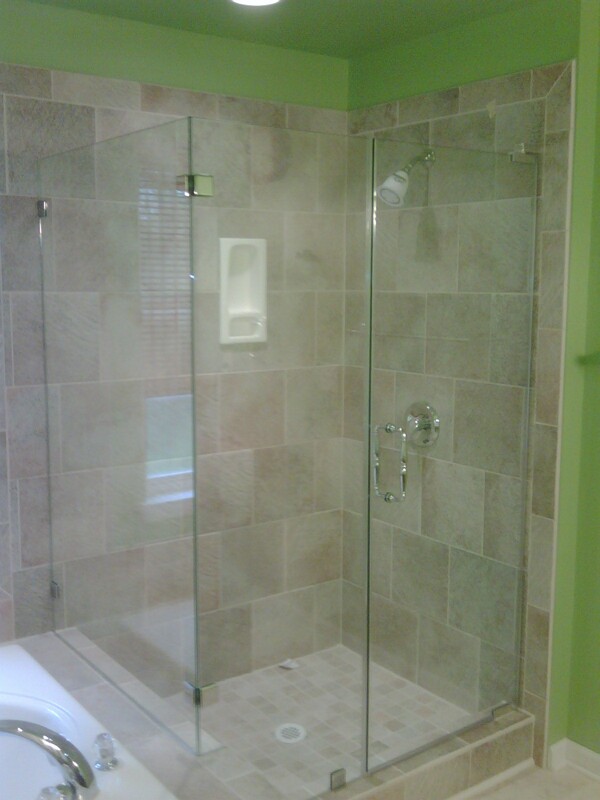 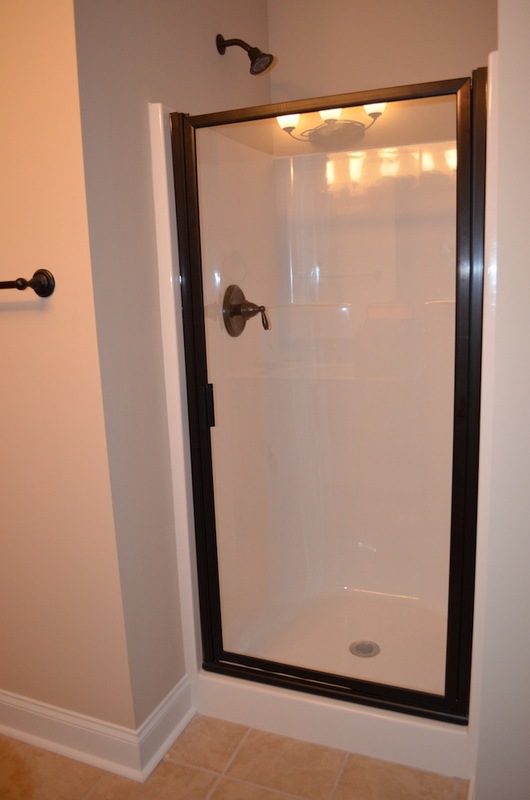 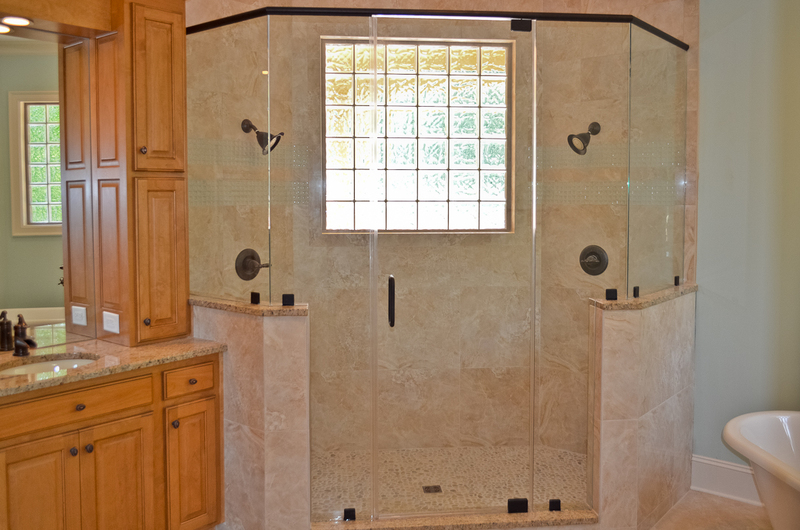 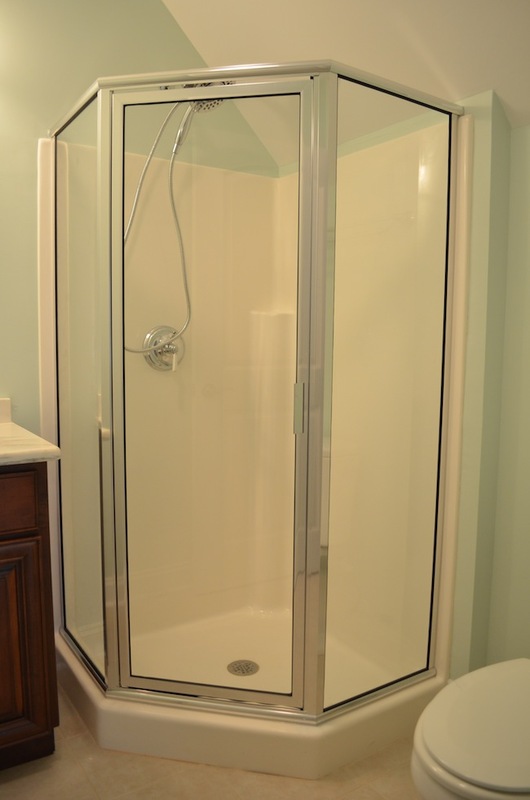 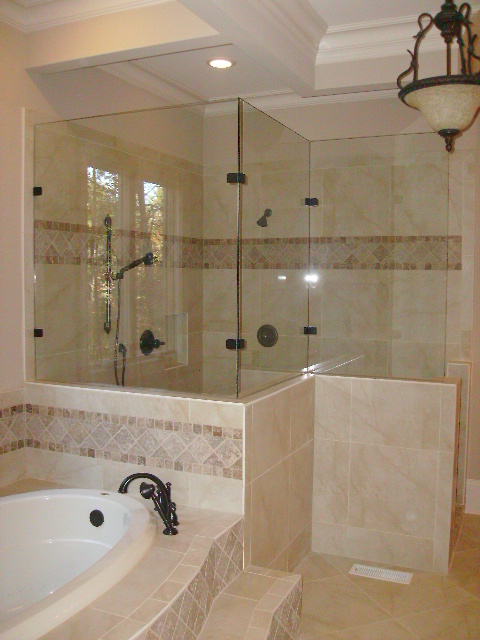 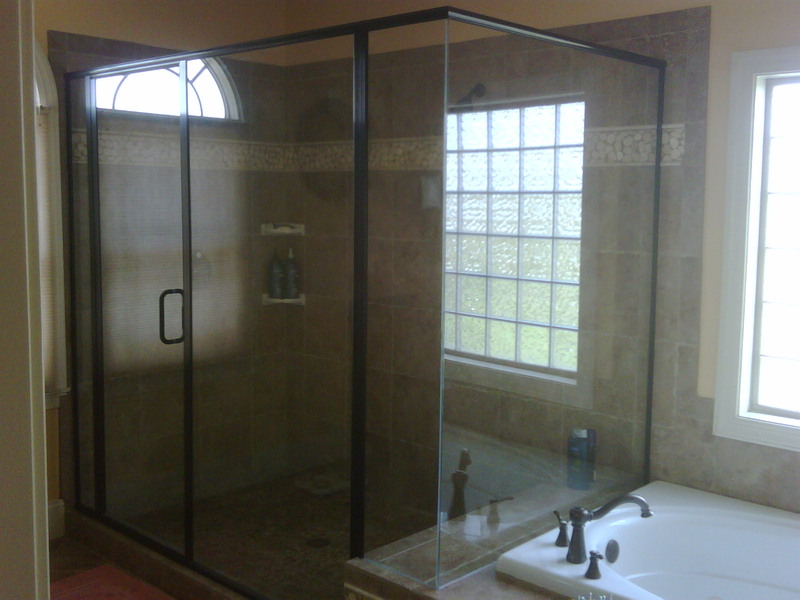 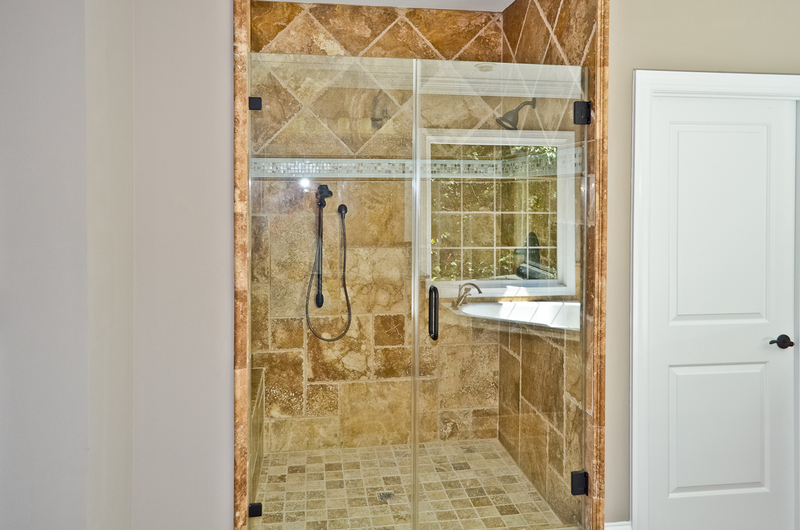 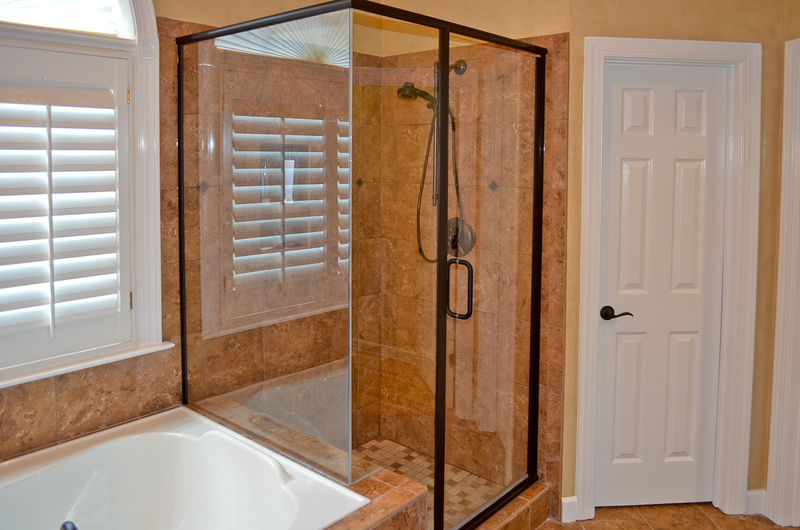 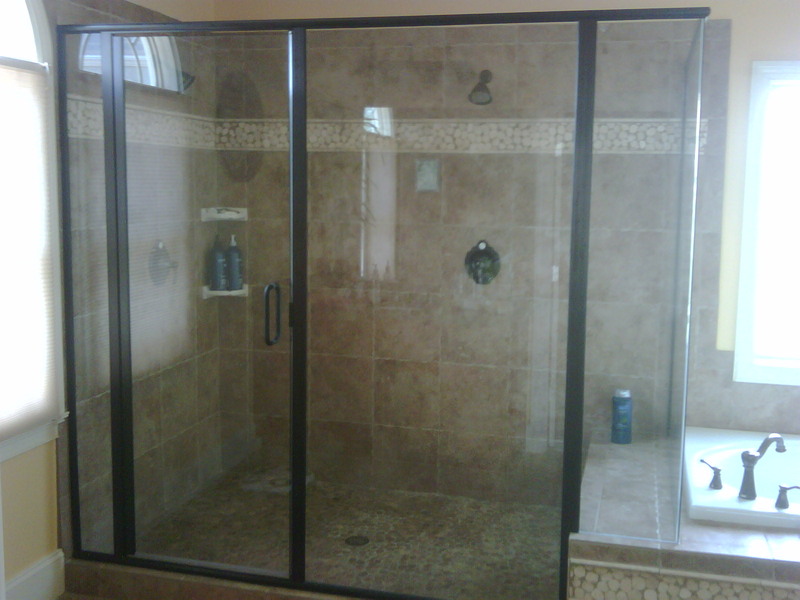 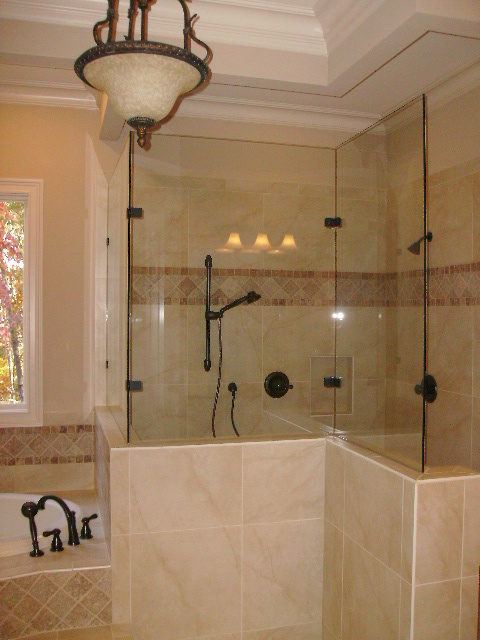 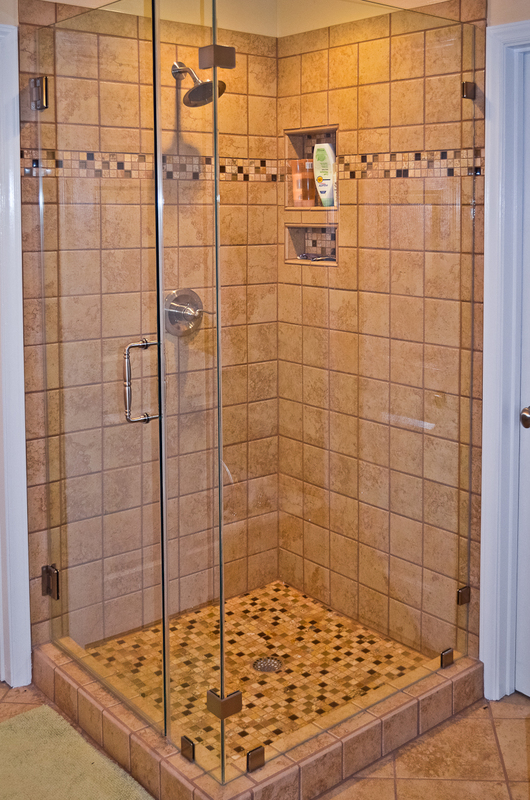 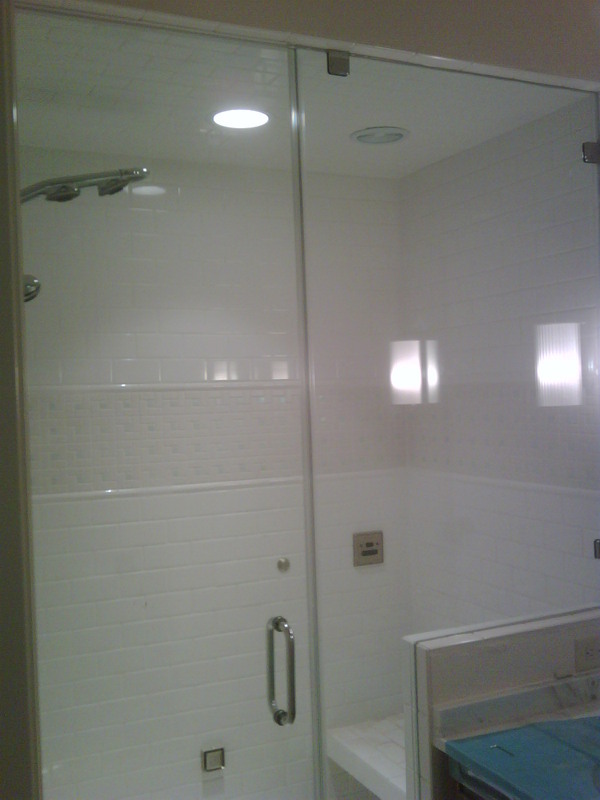 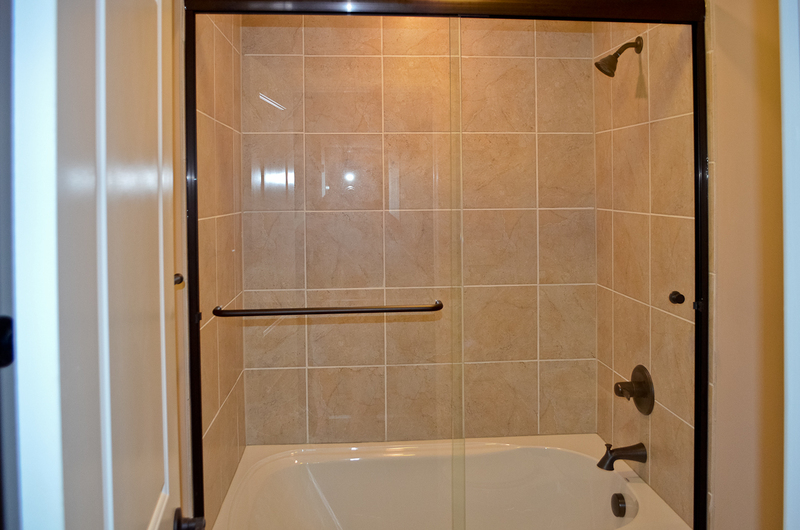 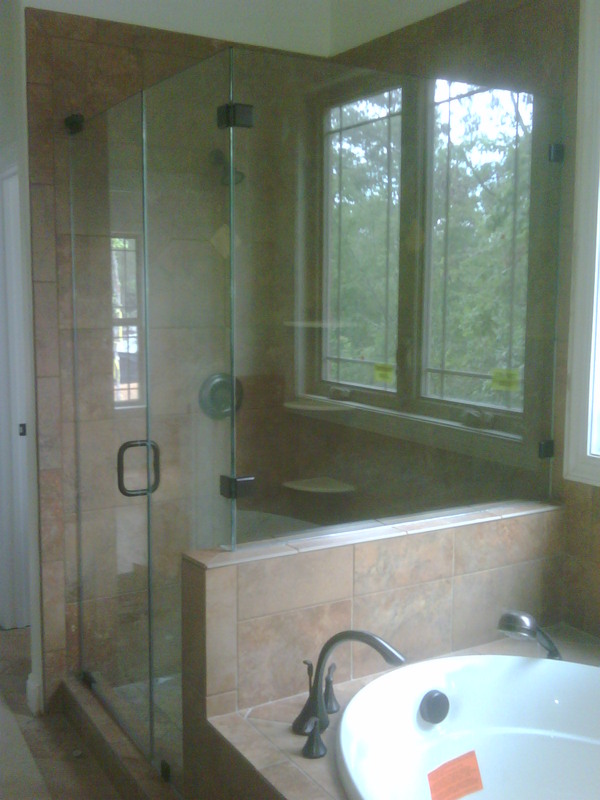 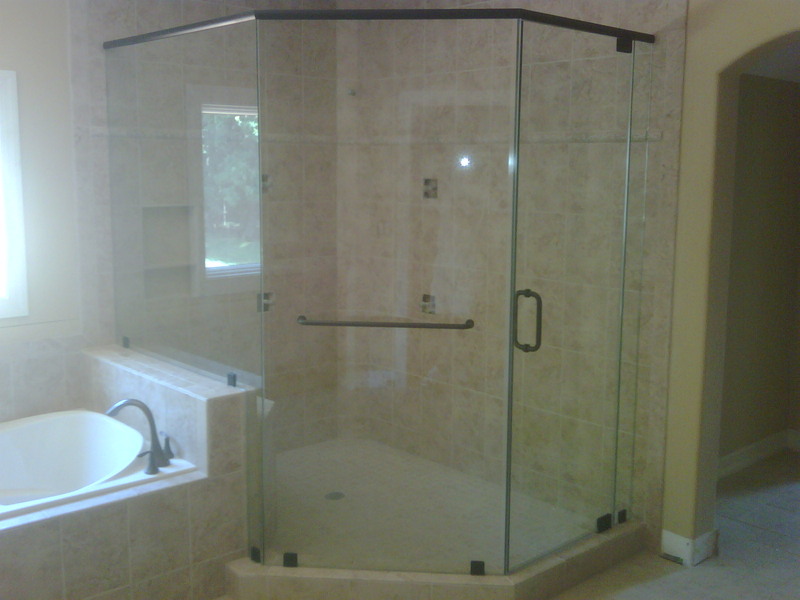 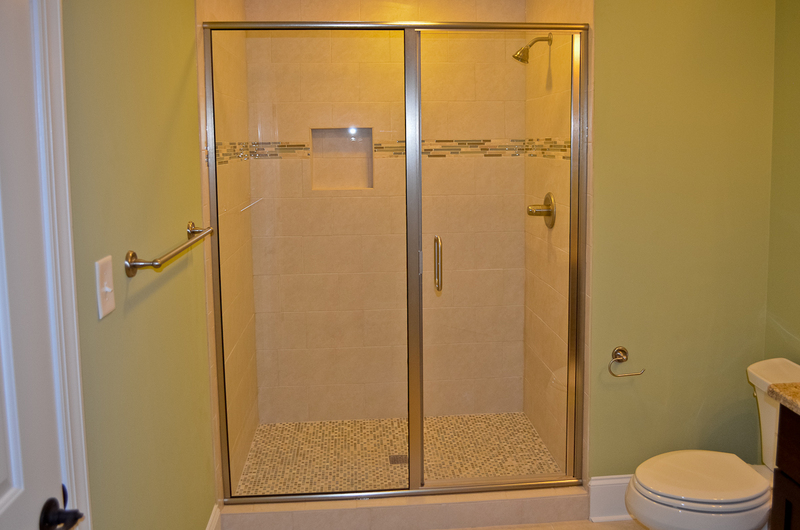 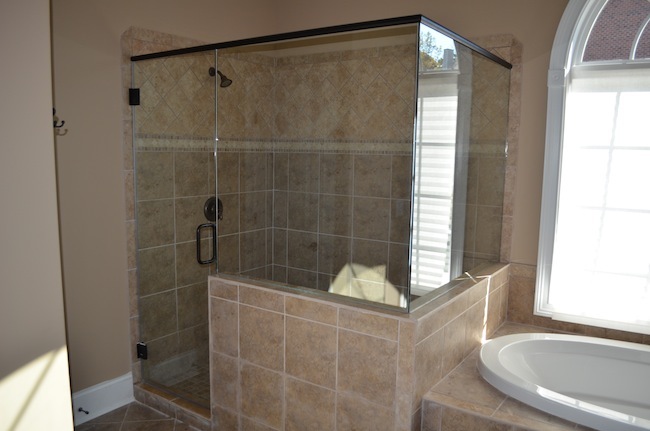 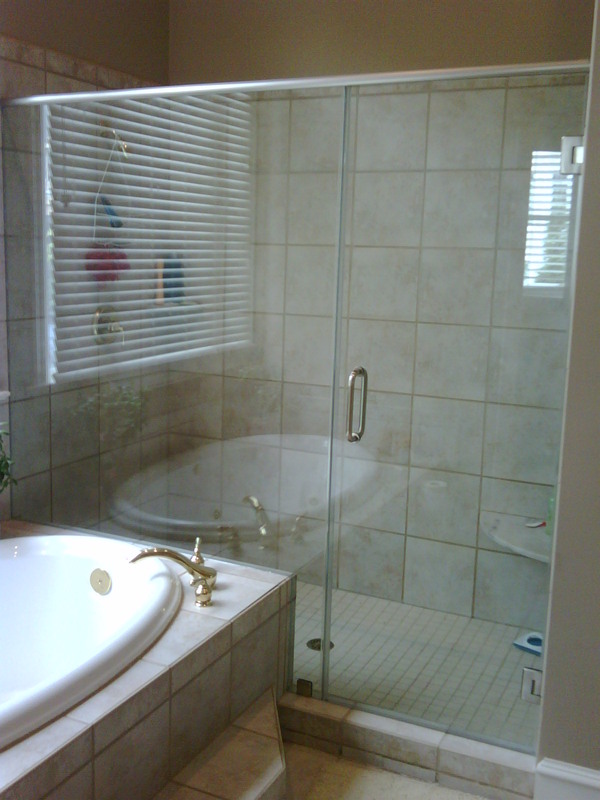 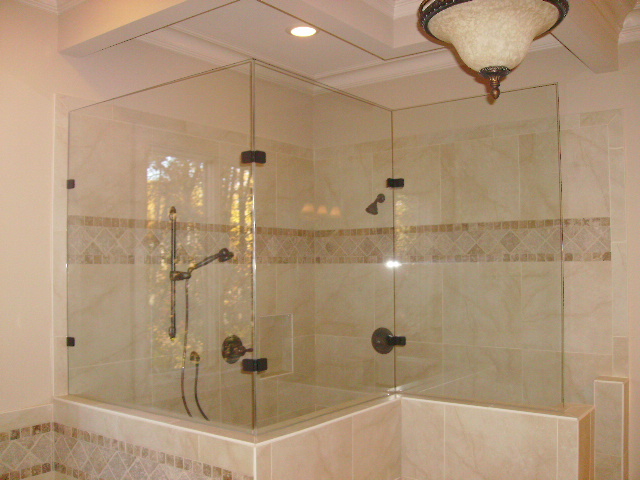 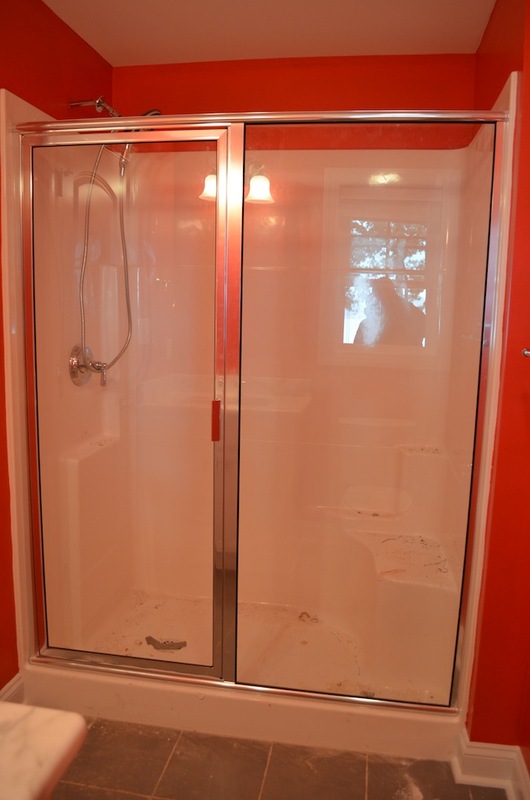 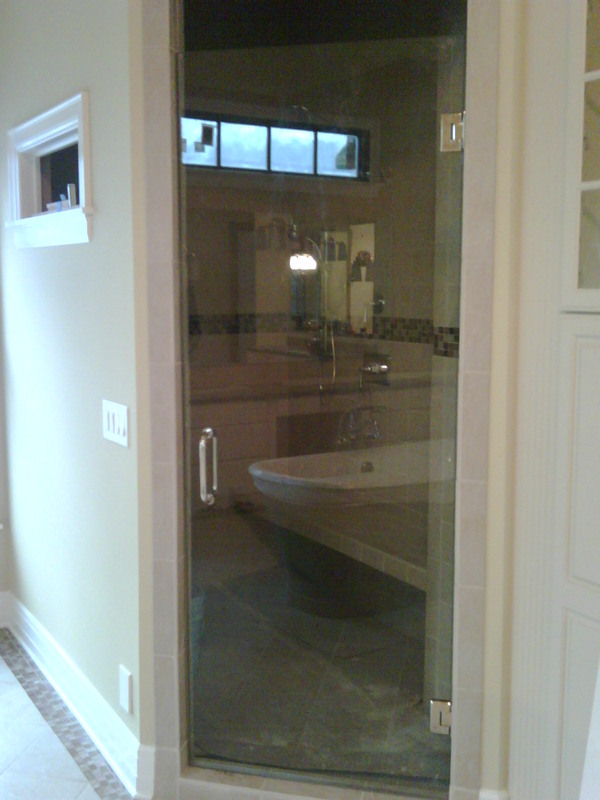 Shower Installs We provide turnkey Shower Door and Closet Design and installations. 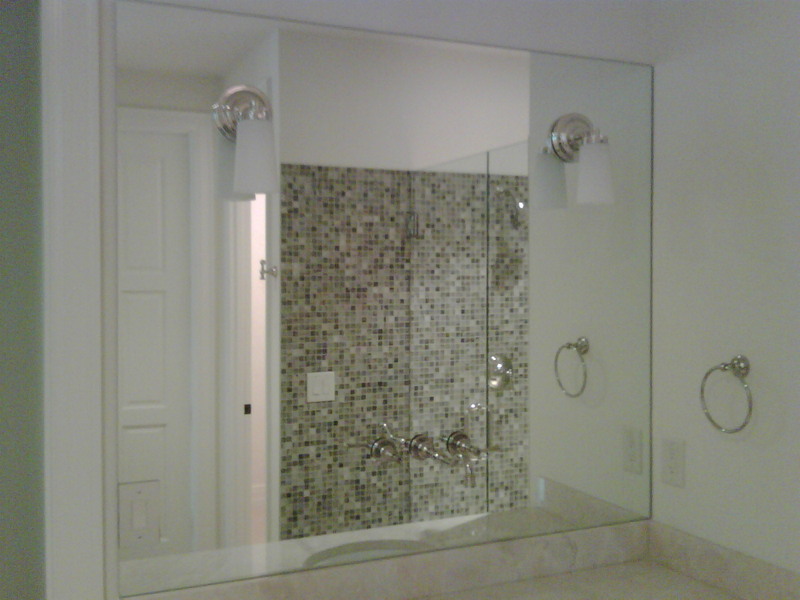 We also provide turnkey Custom Mirror, Glass Replacement, Door Locks, Hardware, Custom Mirror Frames, Wire Shelving, Bath Accessories, Fireplaces and Exterior Railing. 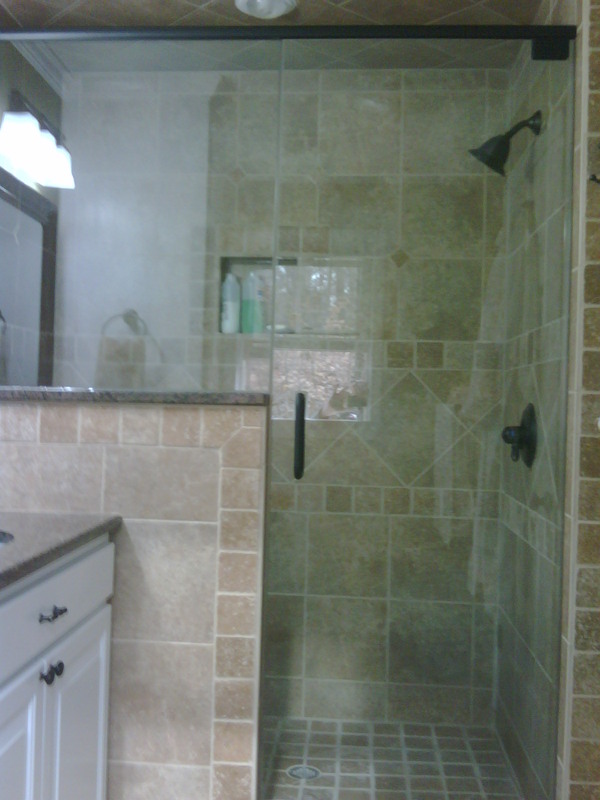 Founder and Owner, Chad Howard has twenty-years in the construction industry. 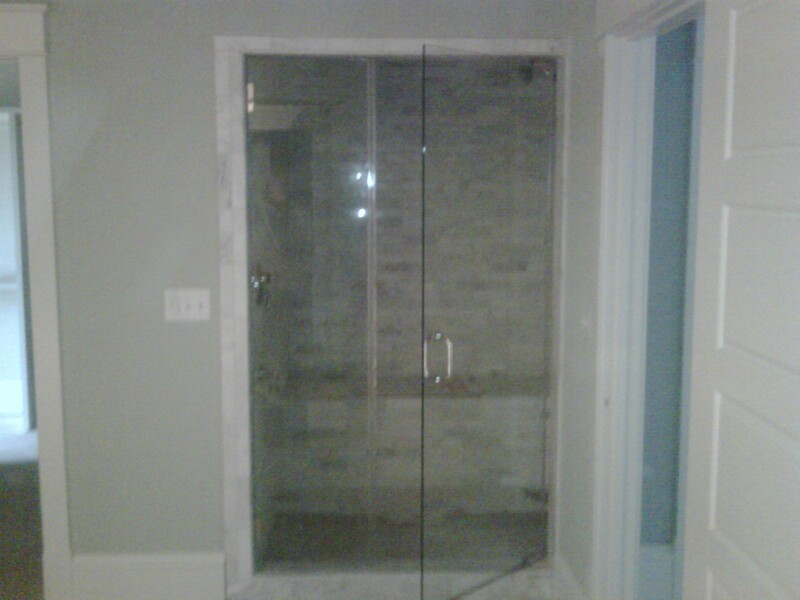 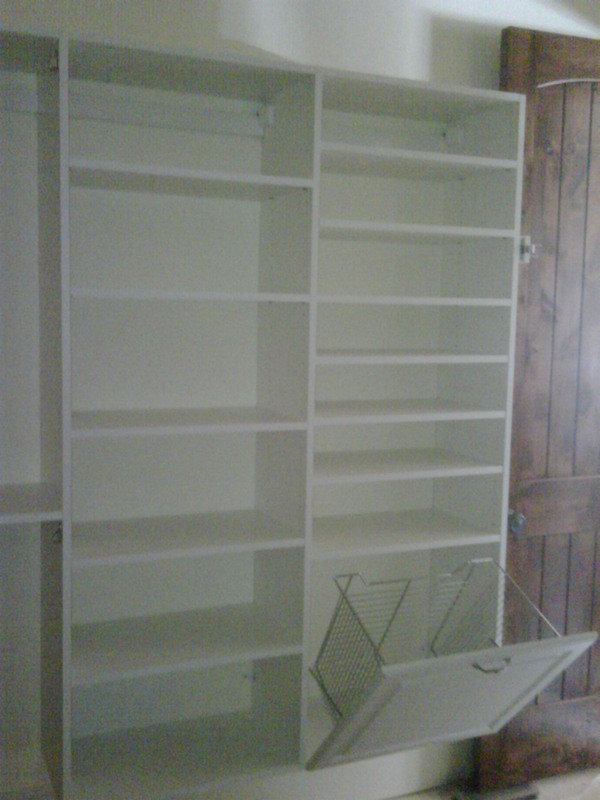 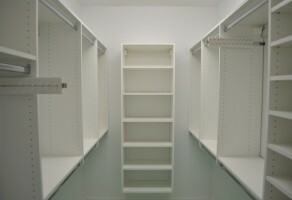 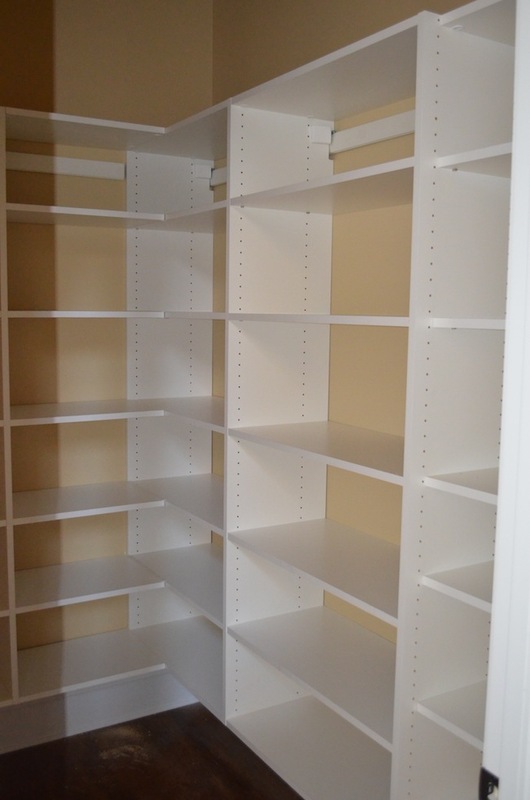 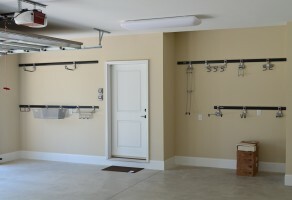 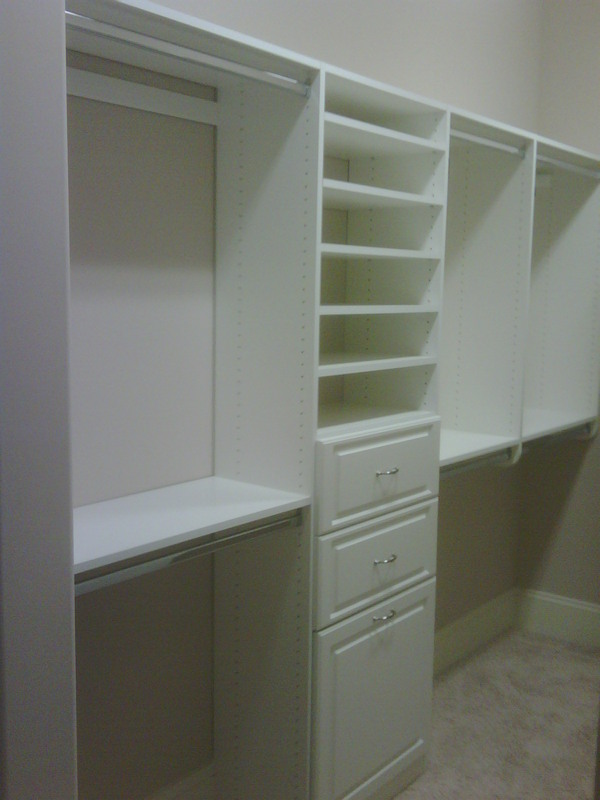 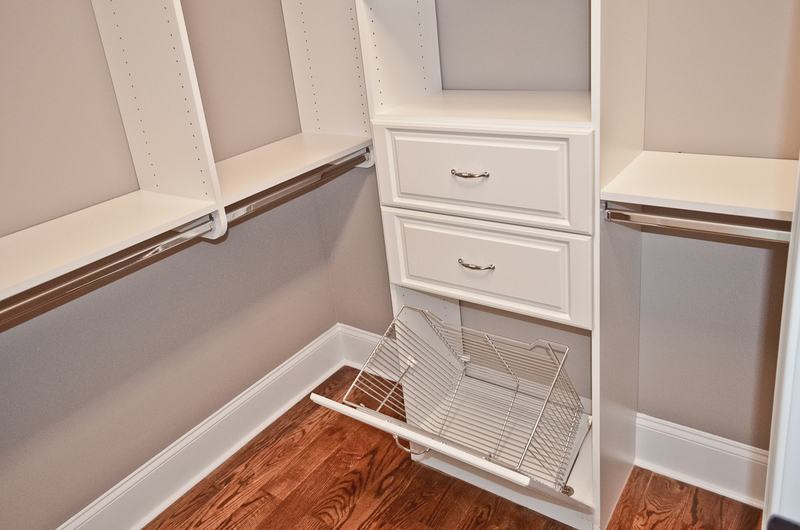 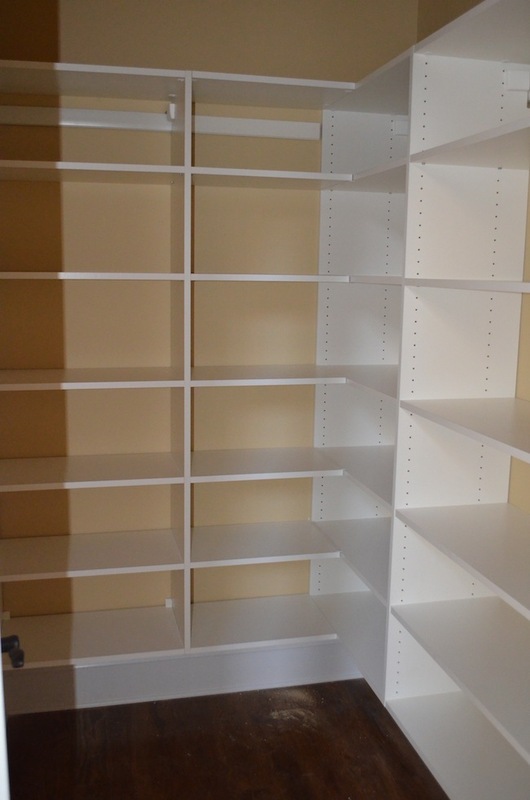 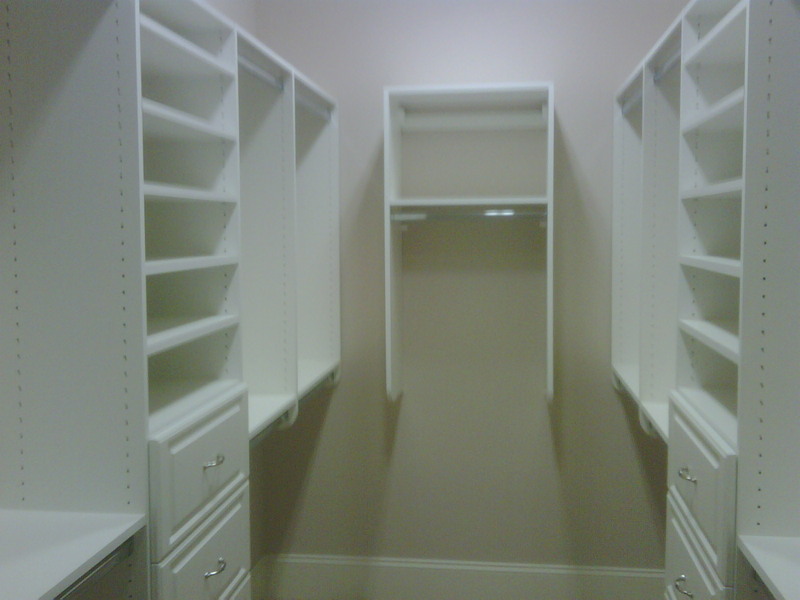 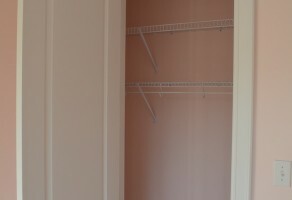 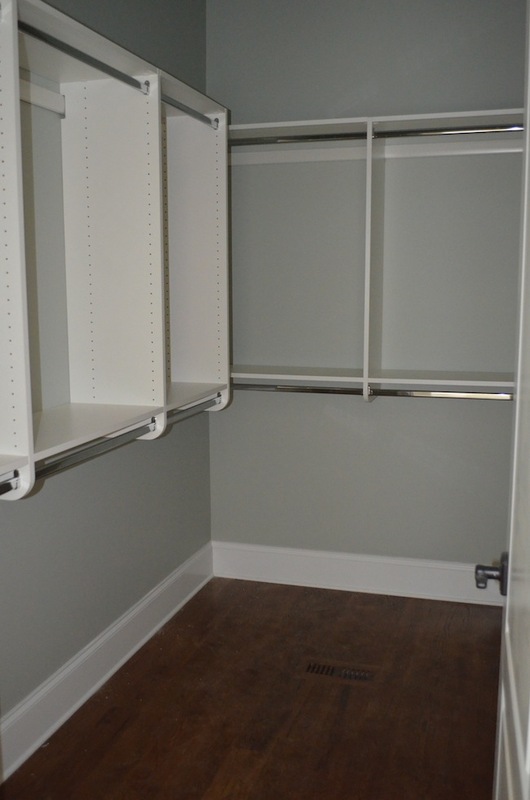 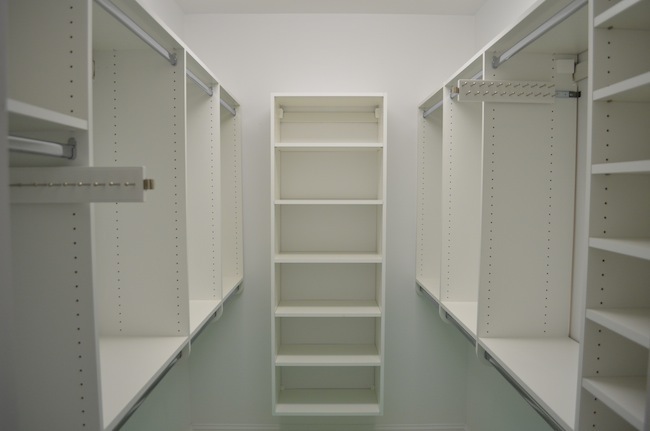 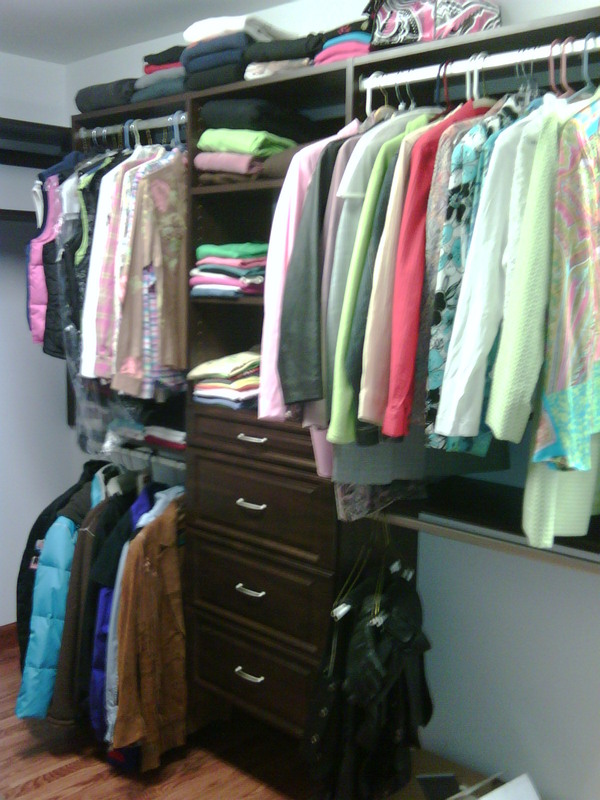 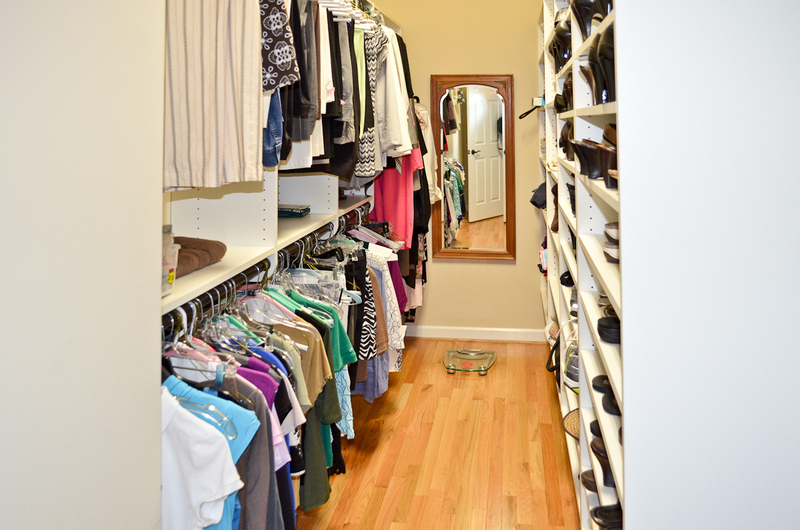 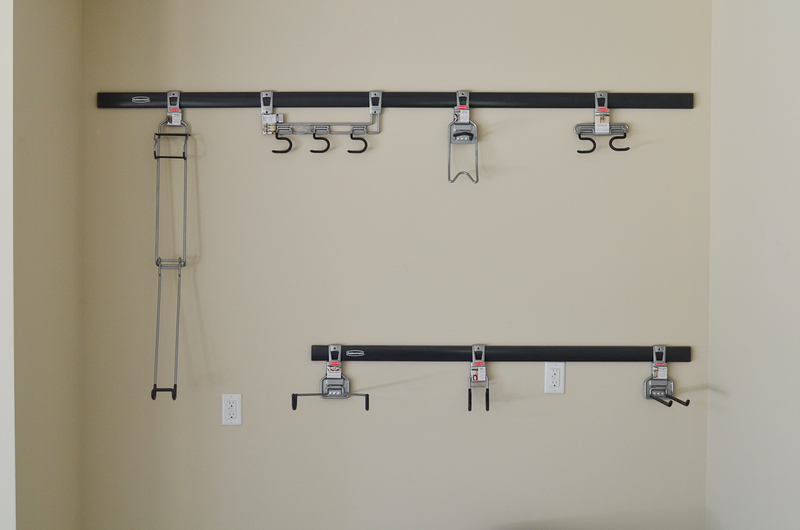 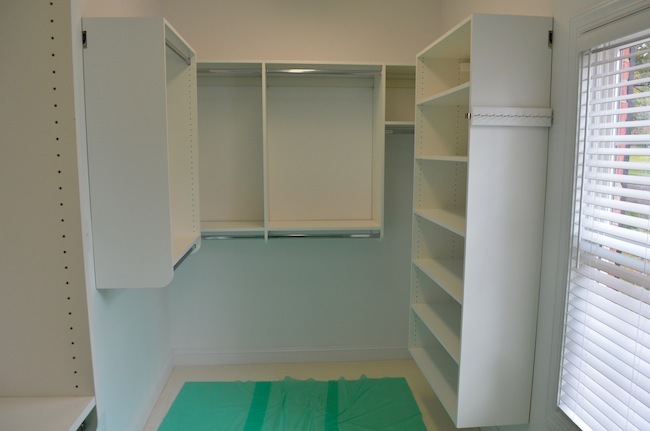 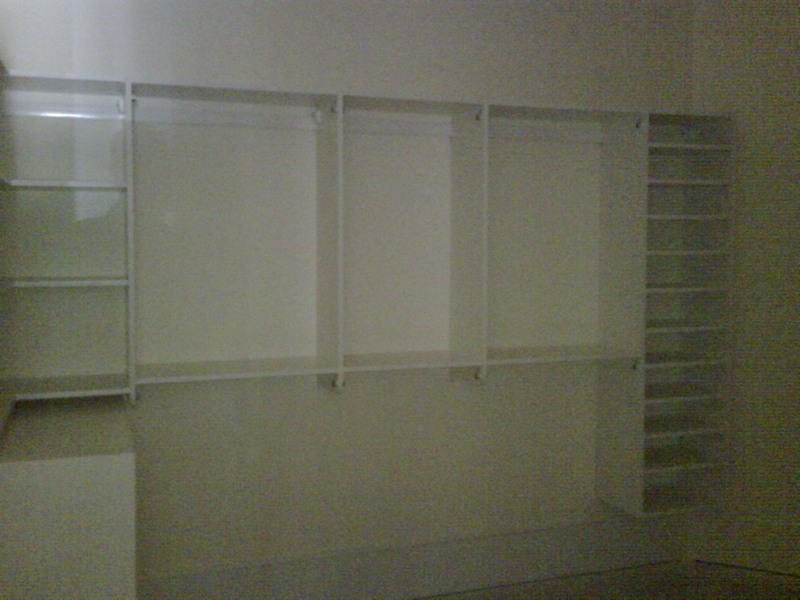 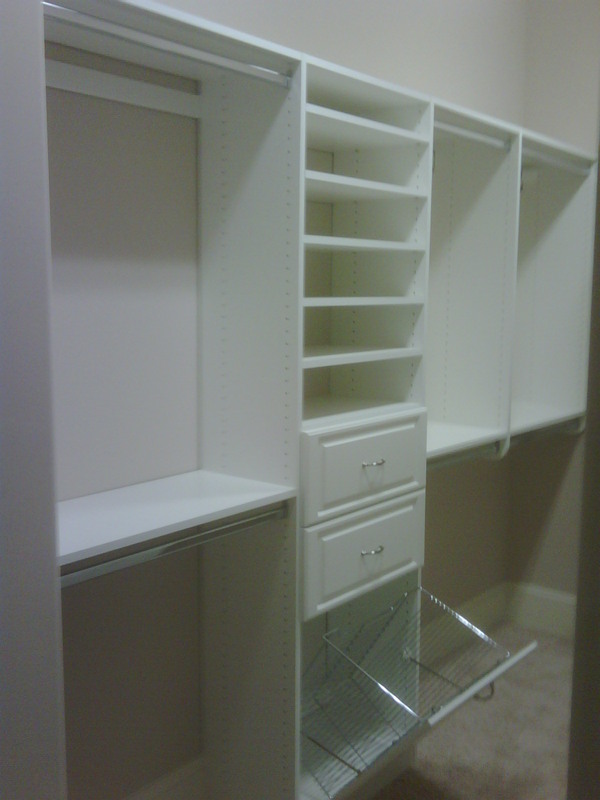 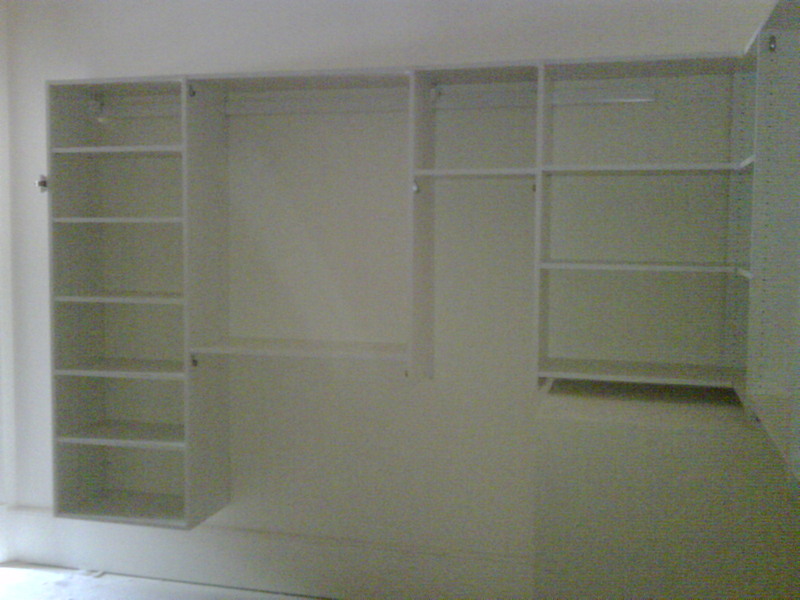 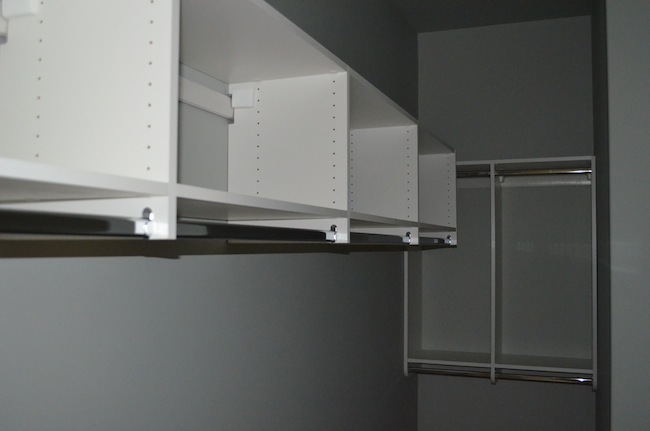 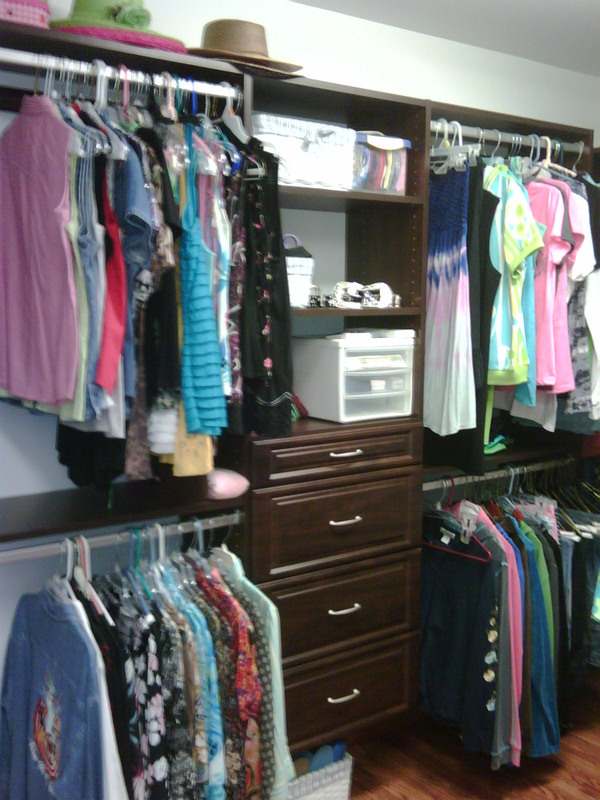 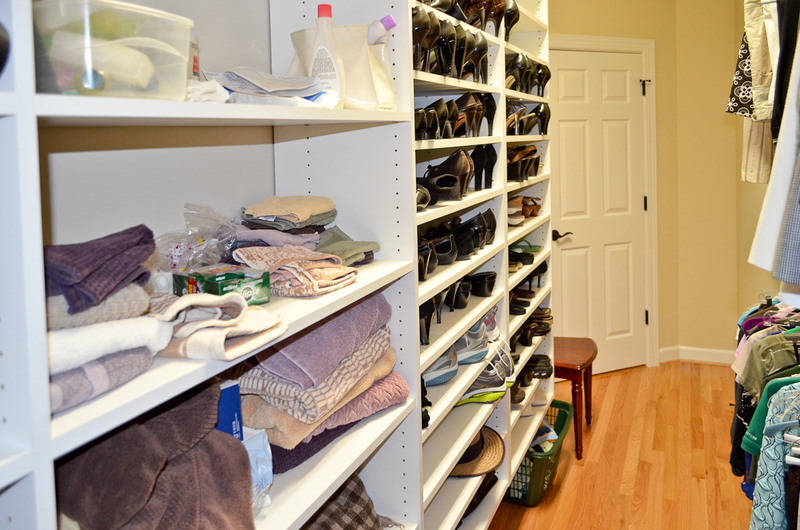 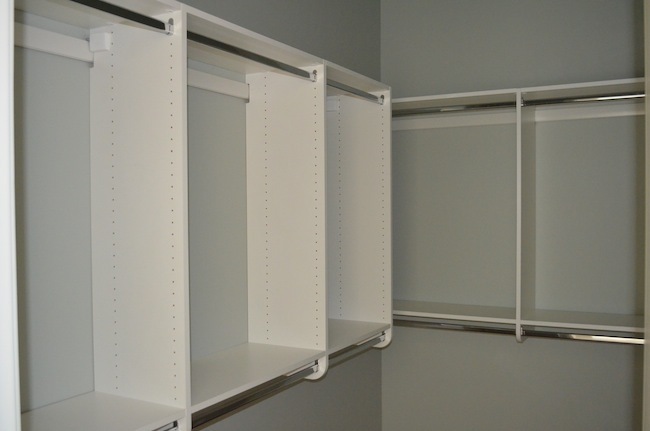 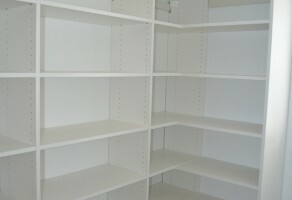 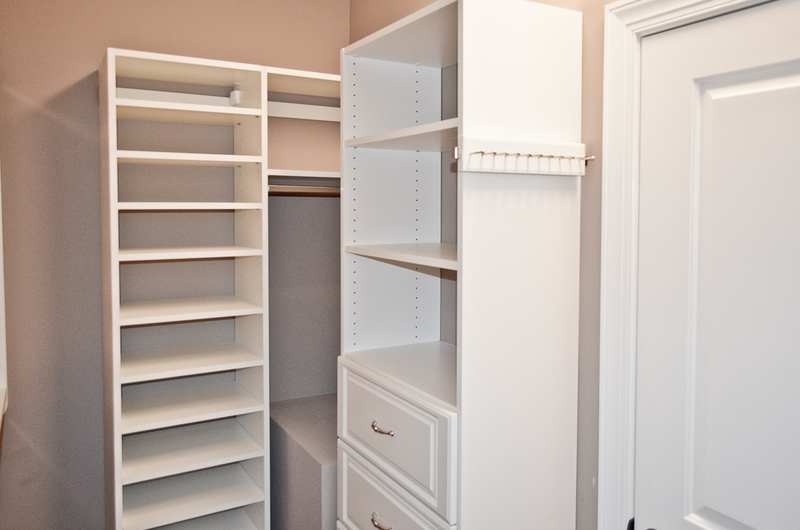 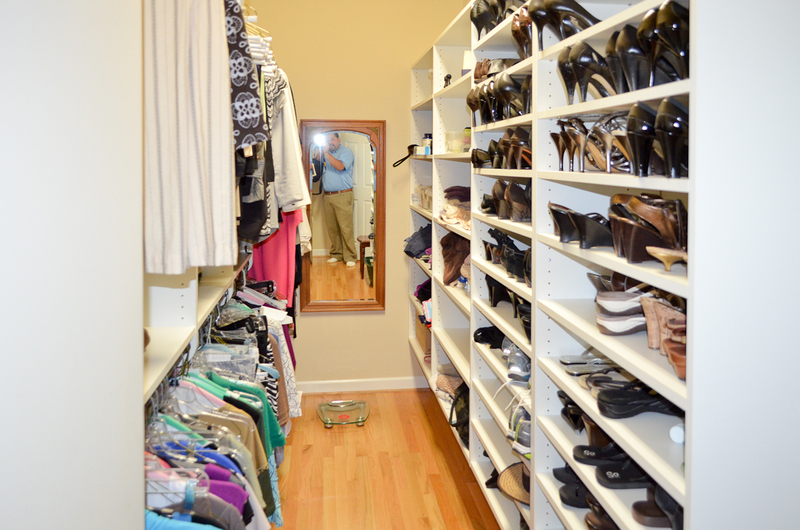 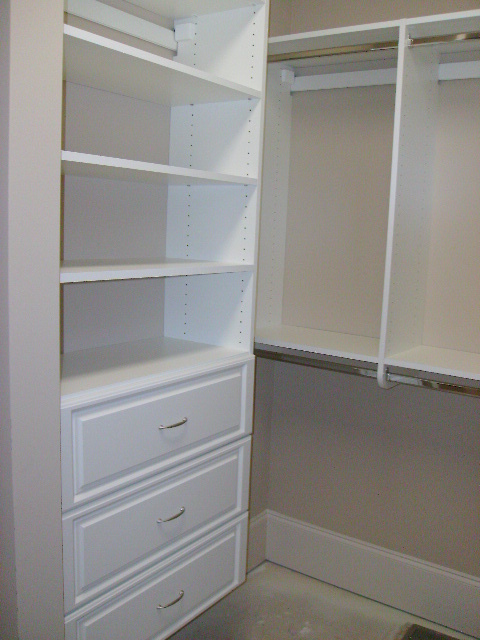 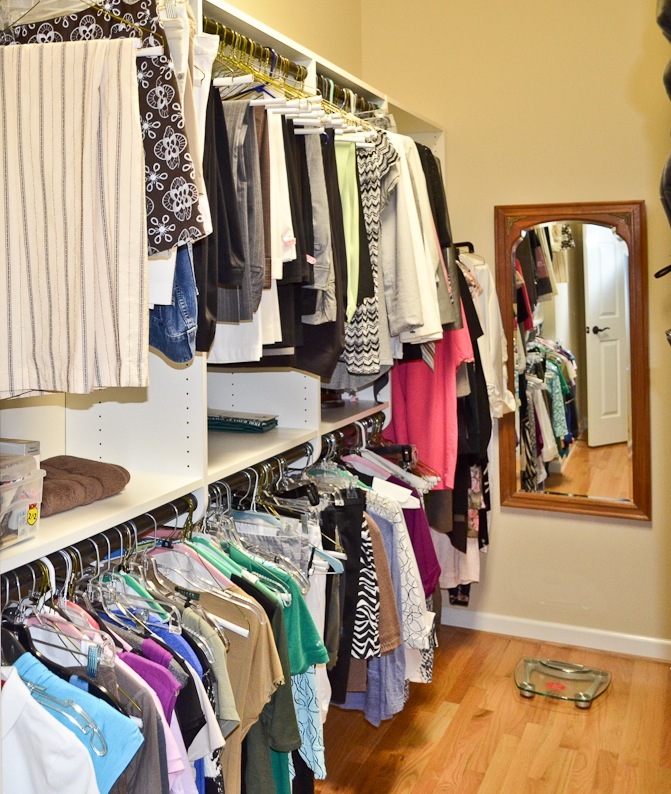 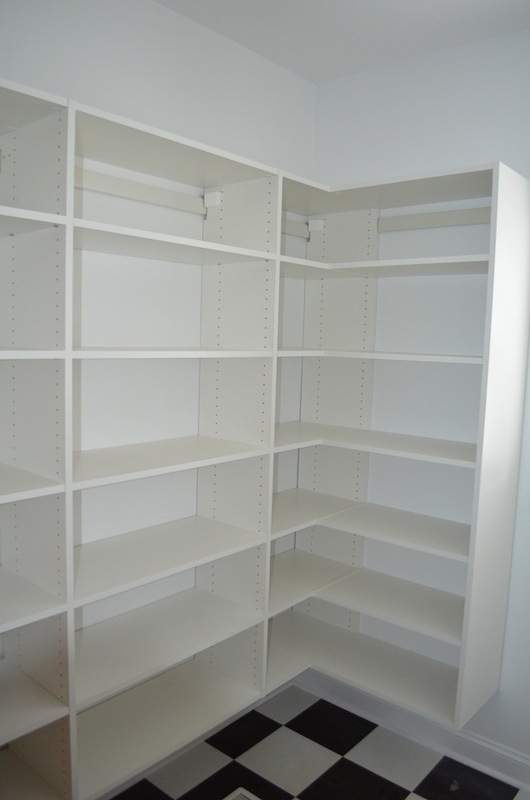 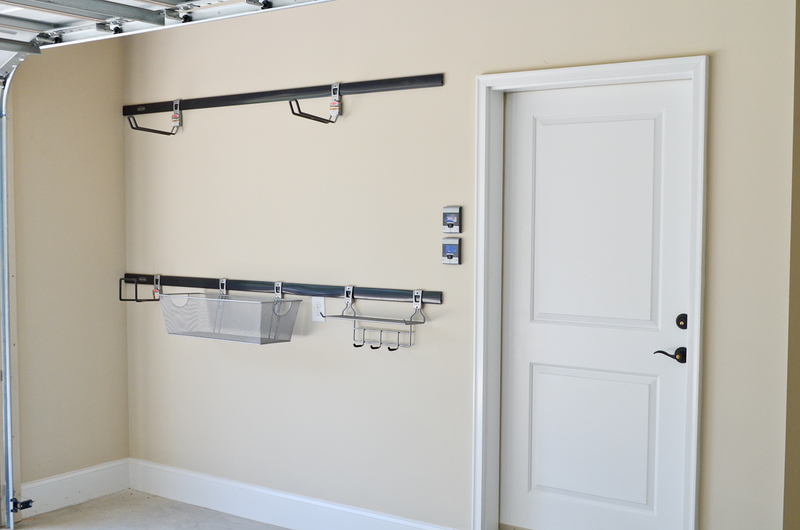 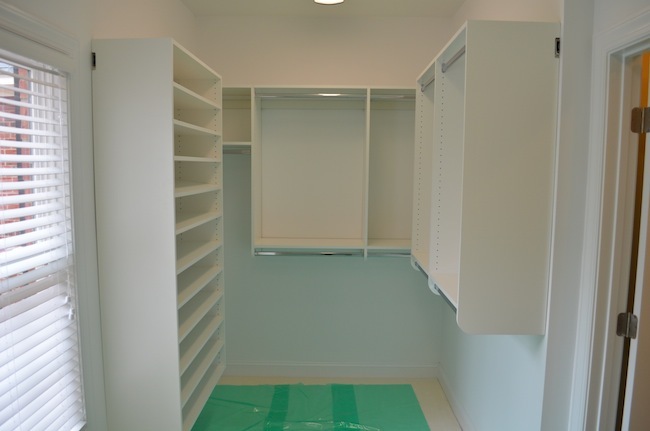 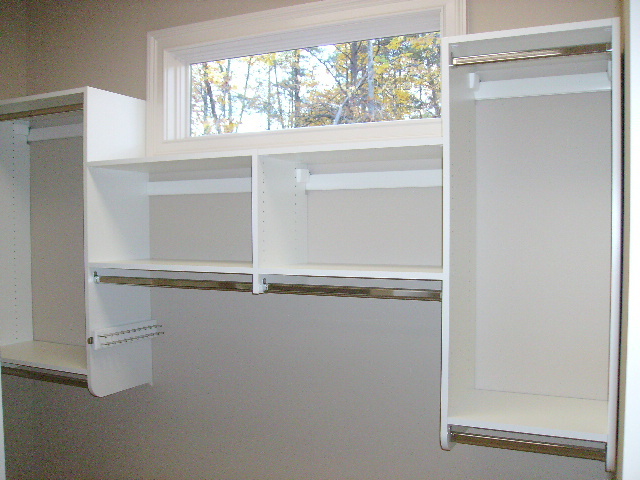 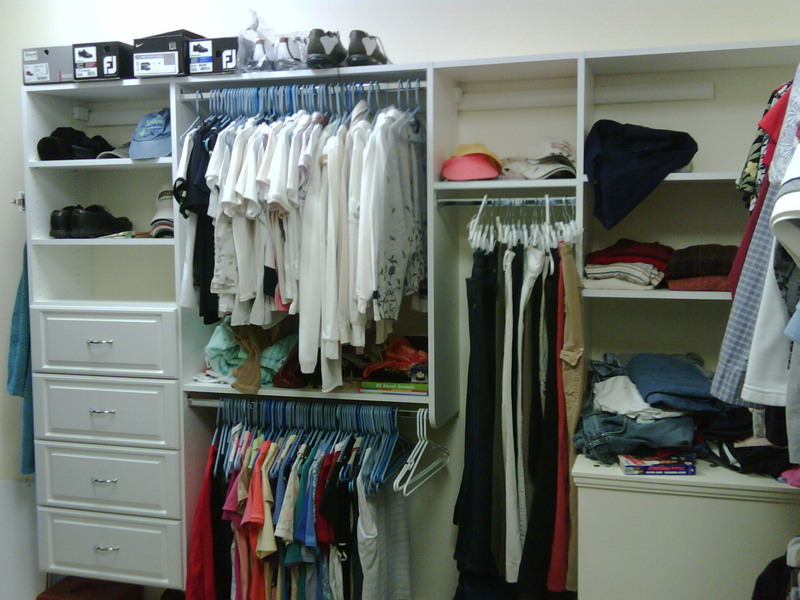 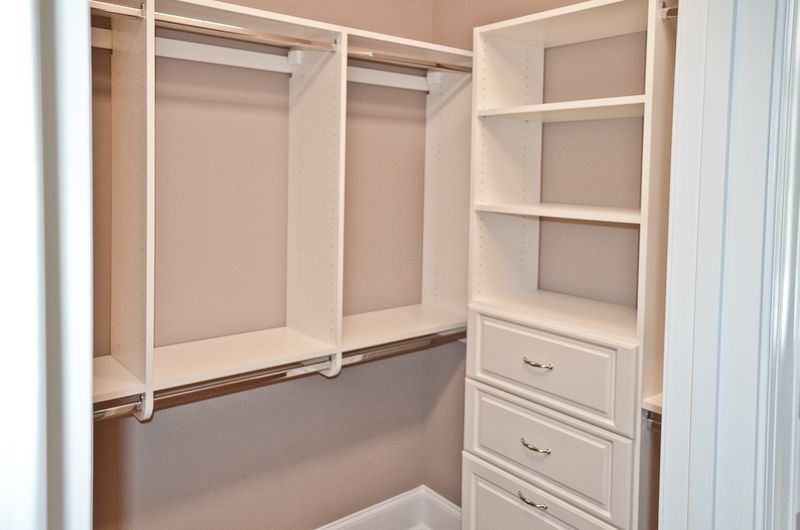 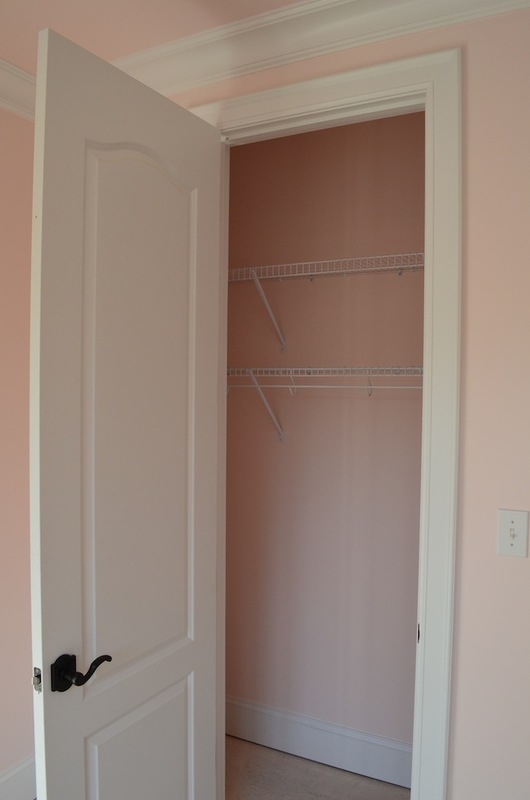 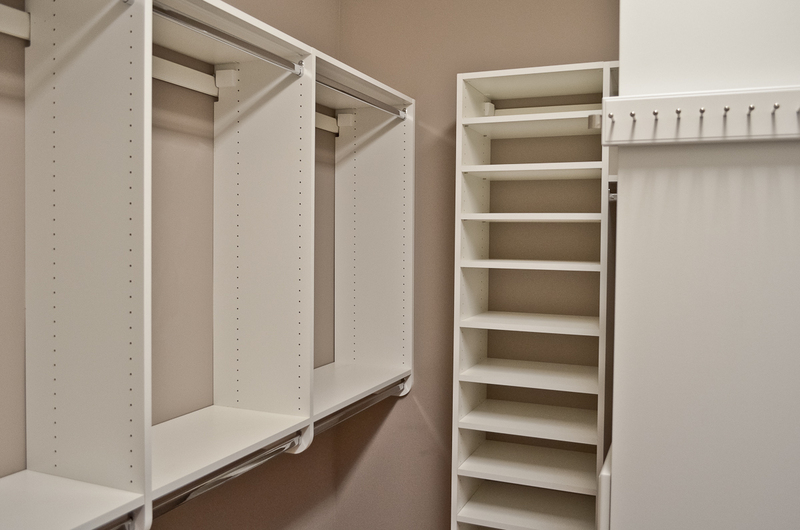 Closet Installs We provide turnkey Shower Door and Closet Design and installations. 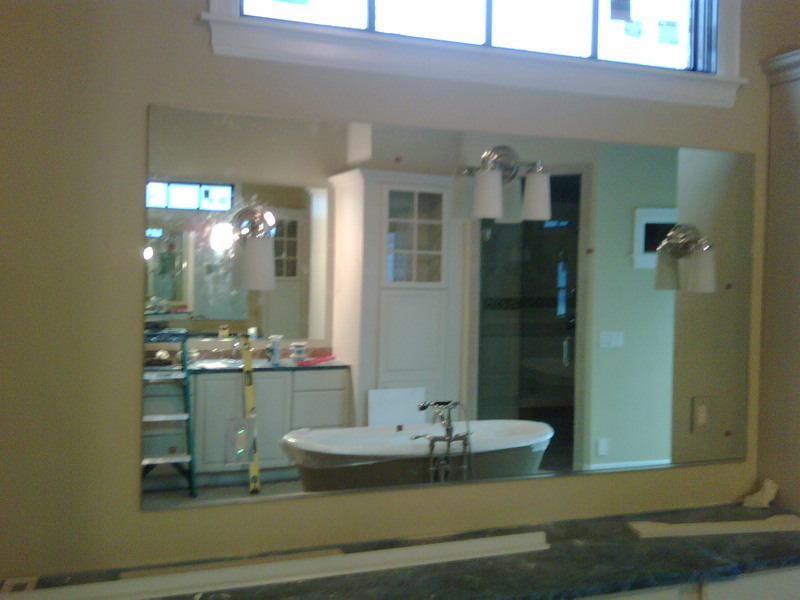 We also provide turnkey Custom Mirror, Glass Replacement, Door Locks, Hardware, Custom Mirror Frames, Wire Shelving, Bath Accessories, Fireplaces and Exterior Railing. 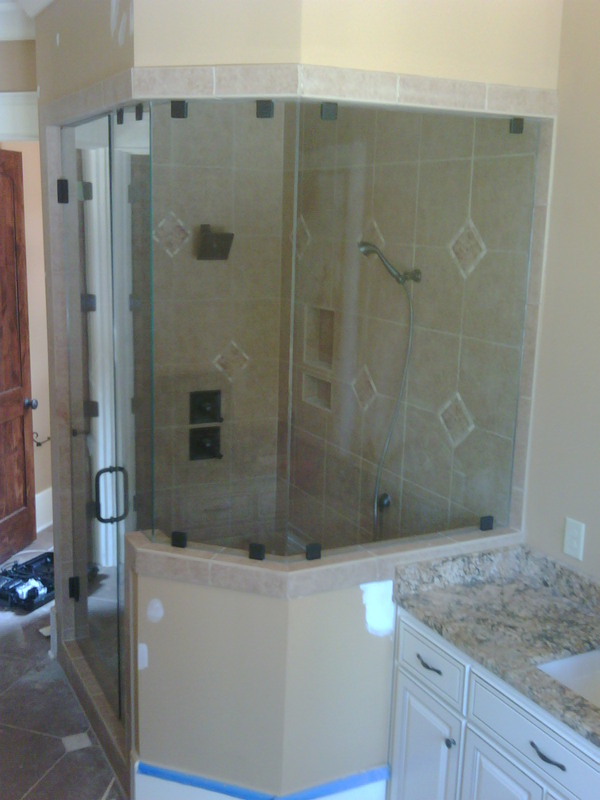 Founder and Owner, Chad Howard has twenty-years in the construction industry.